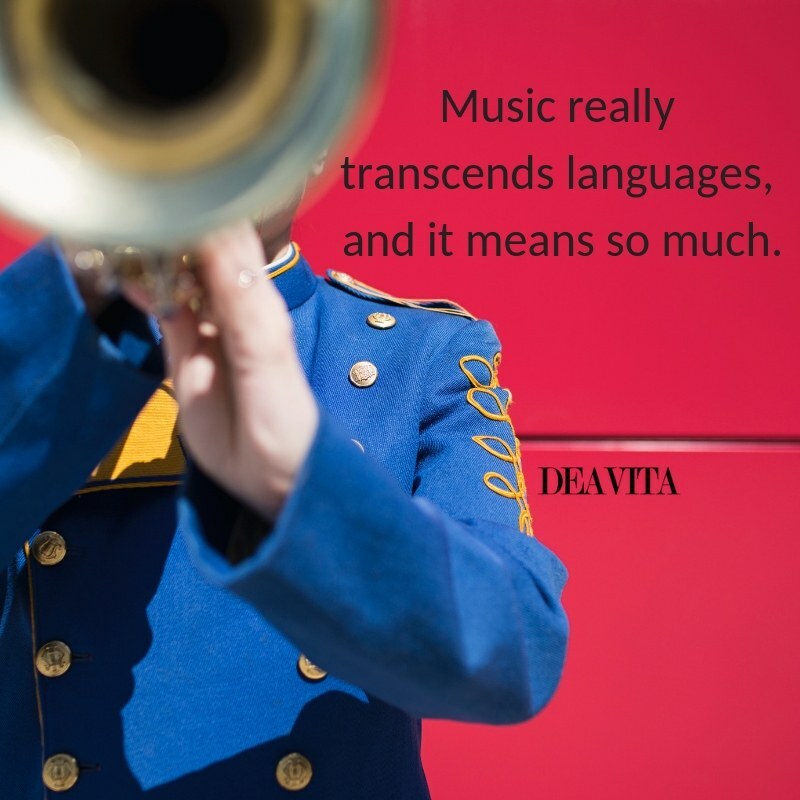 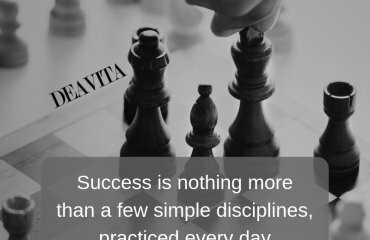 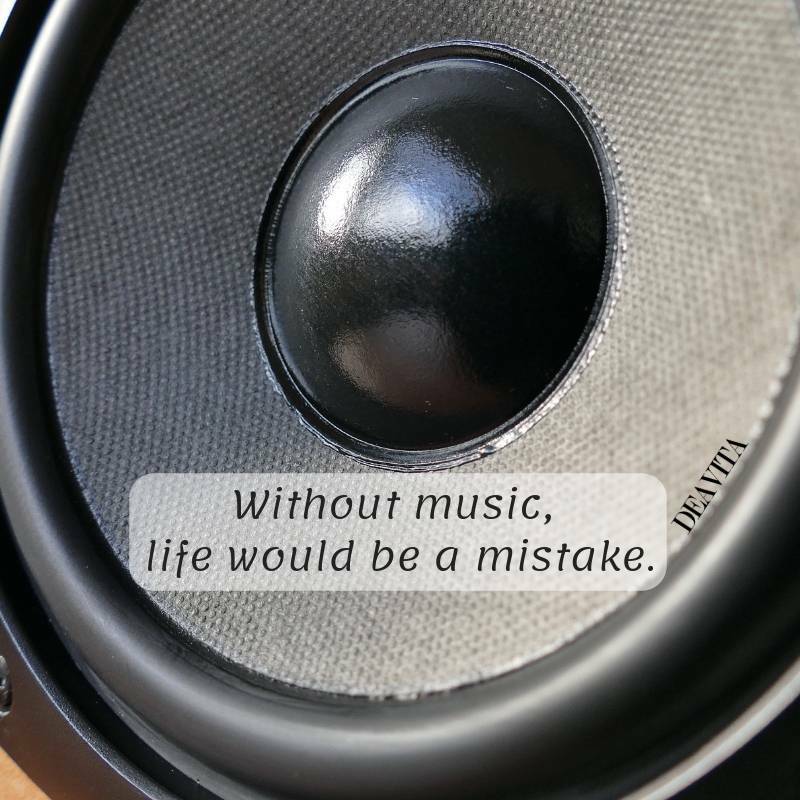 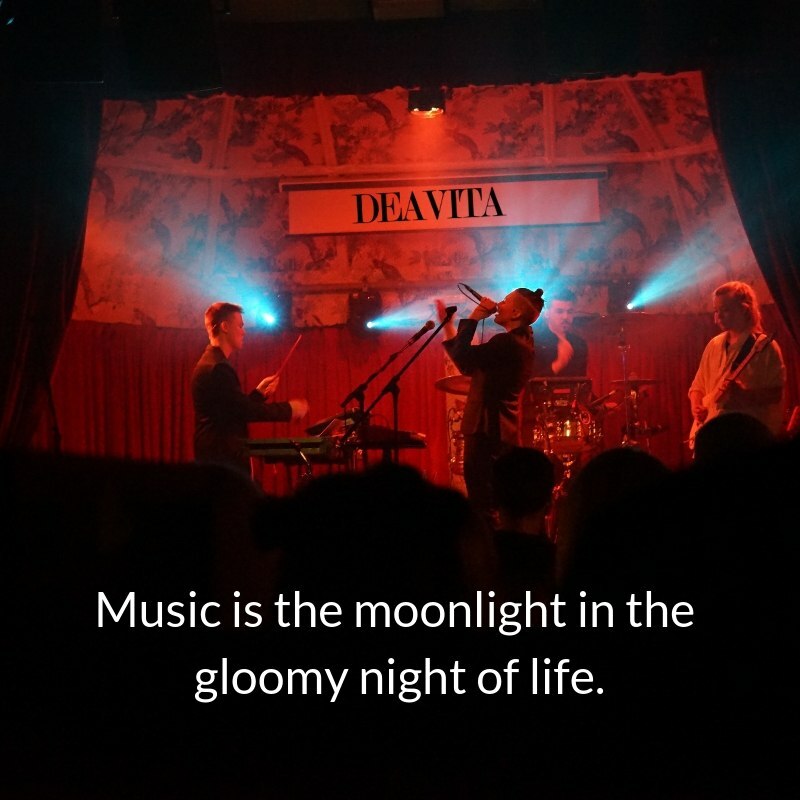 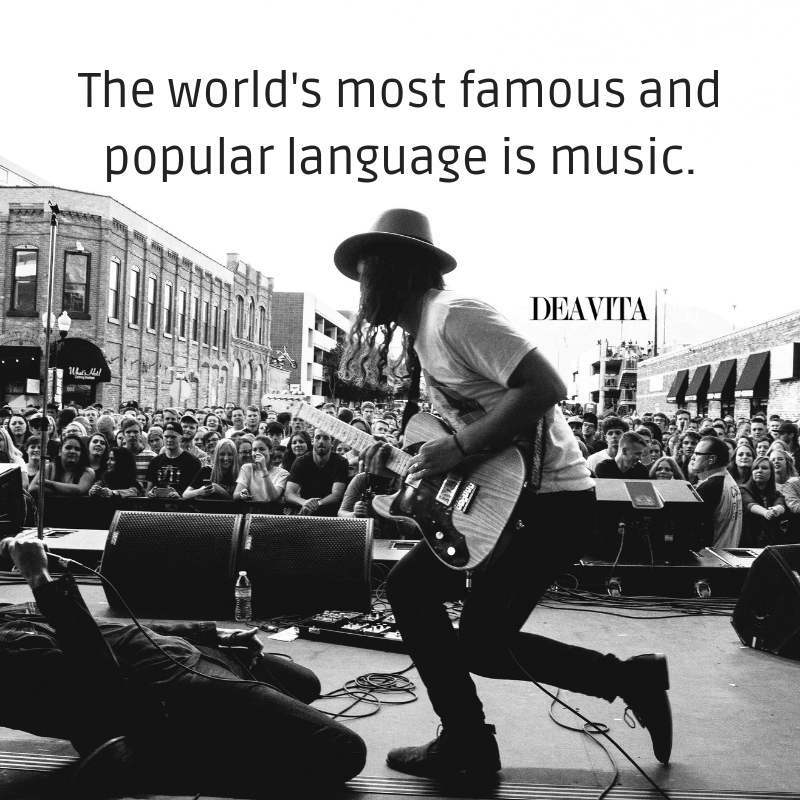 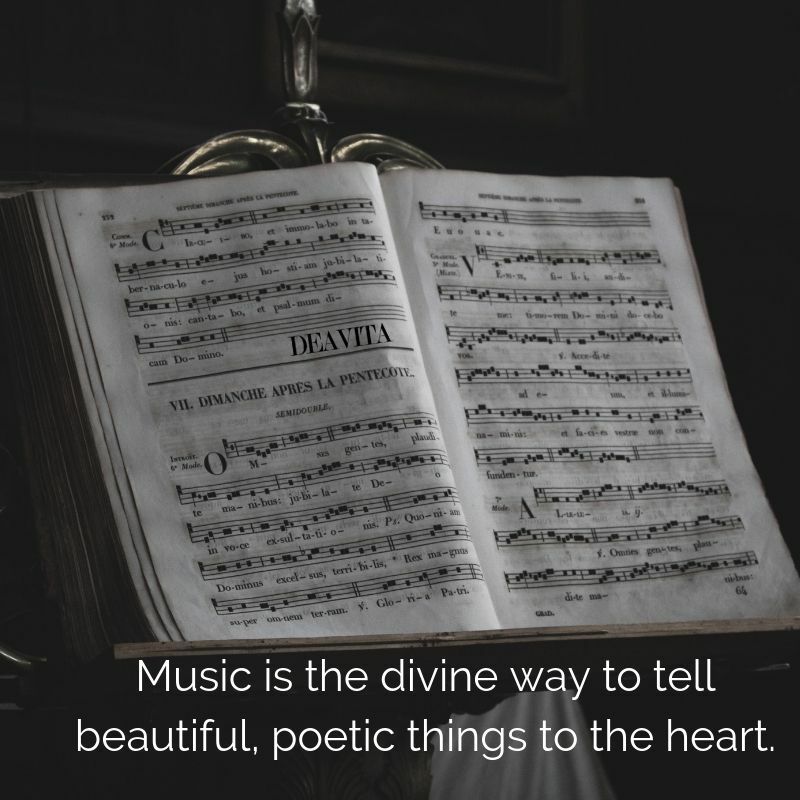 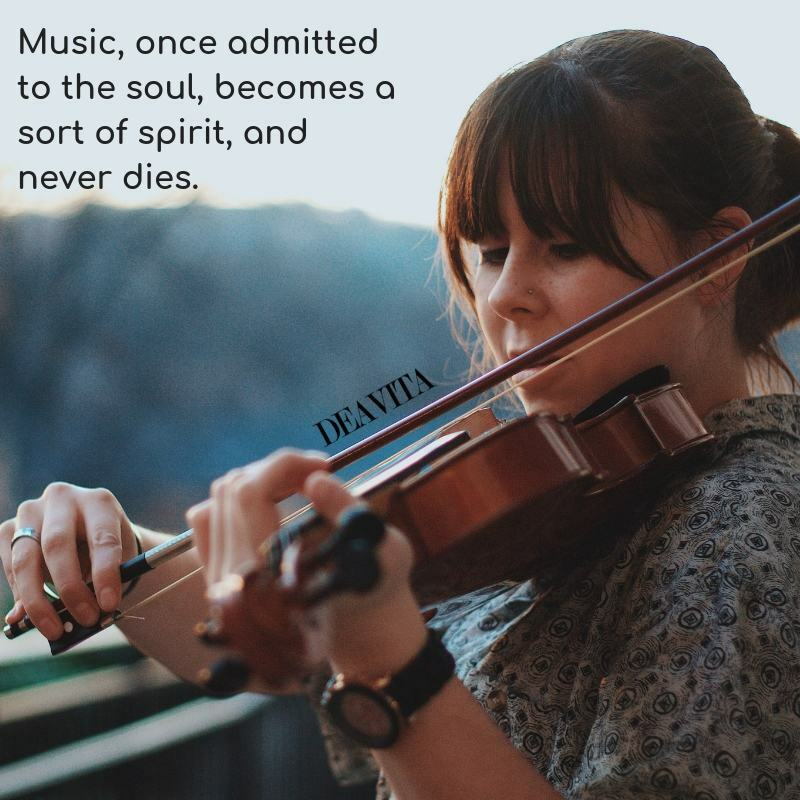 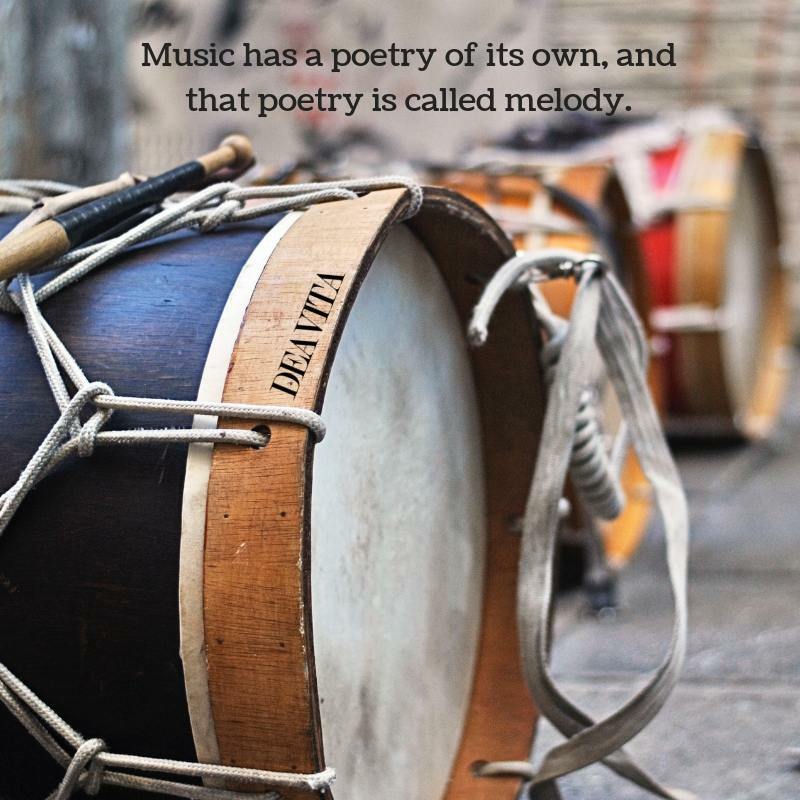 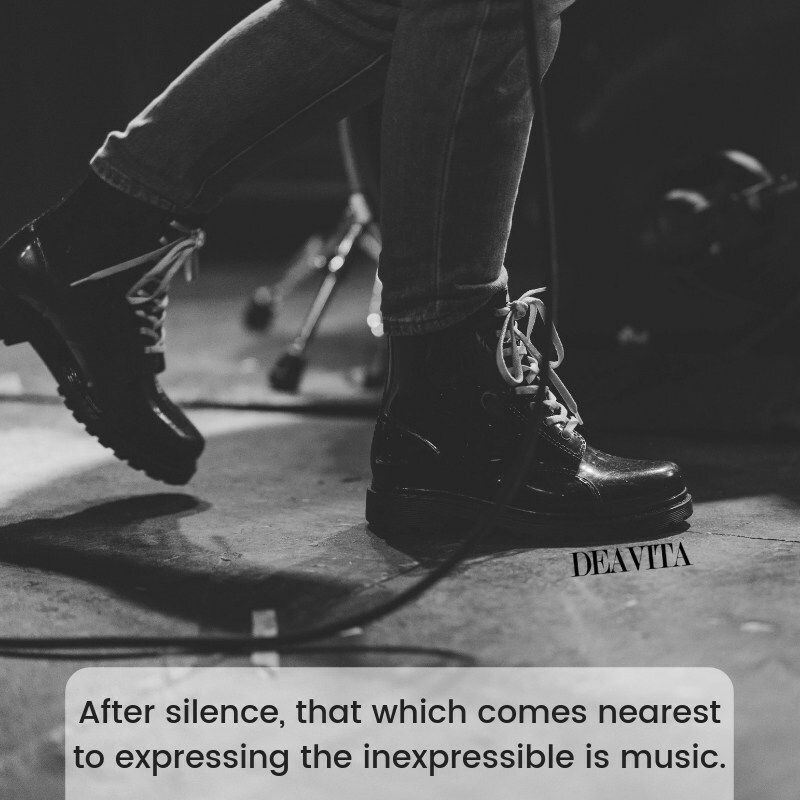 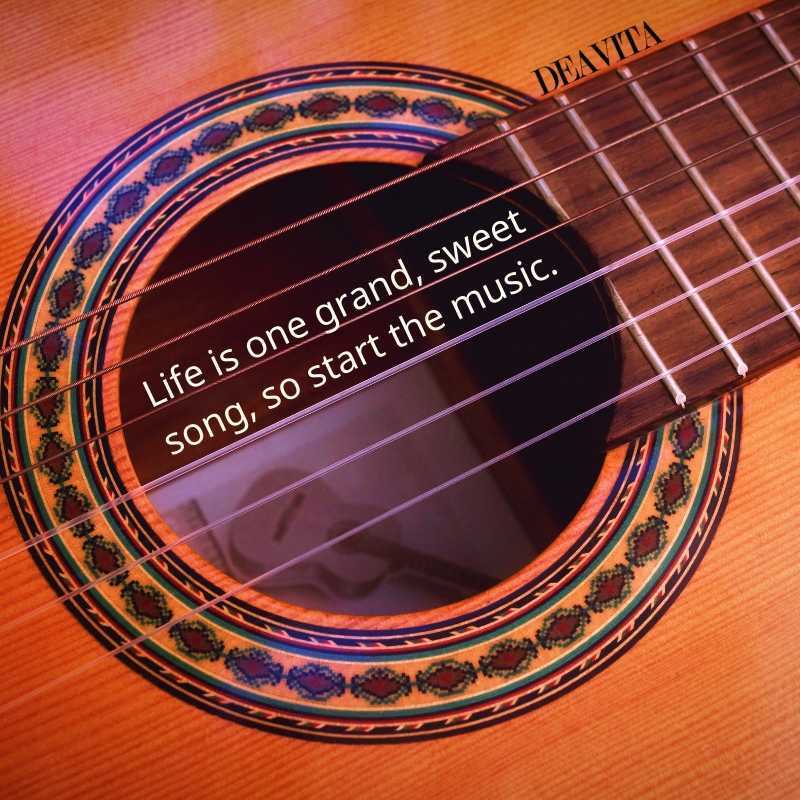 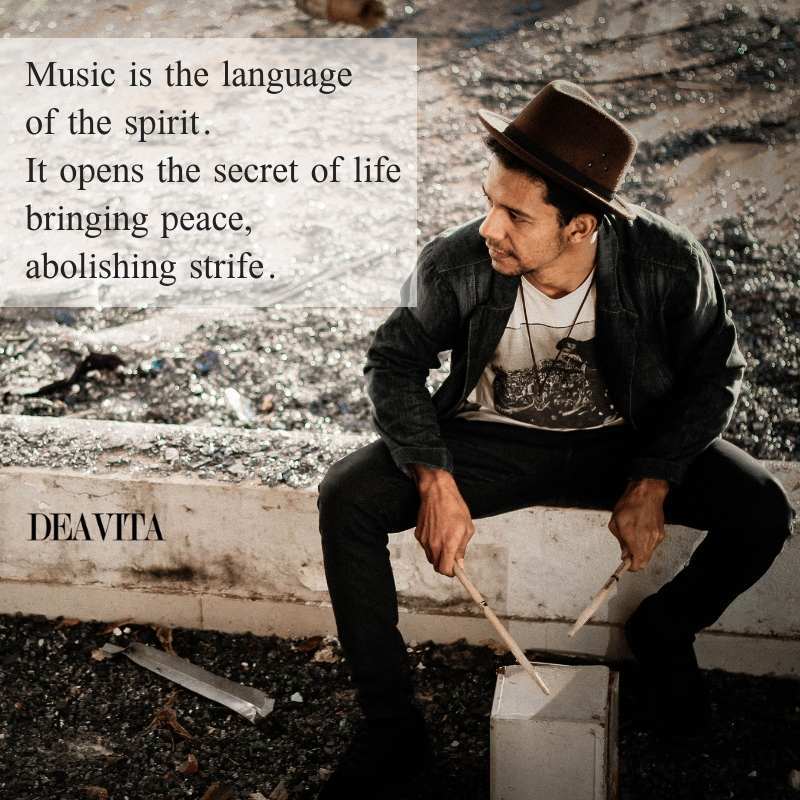 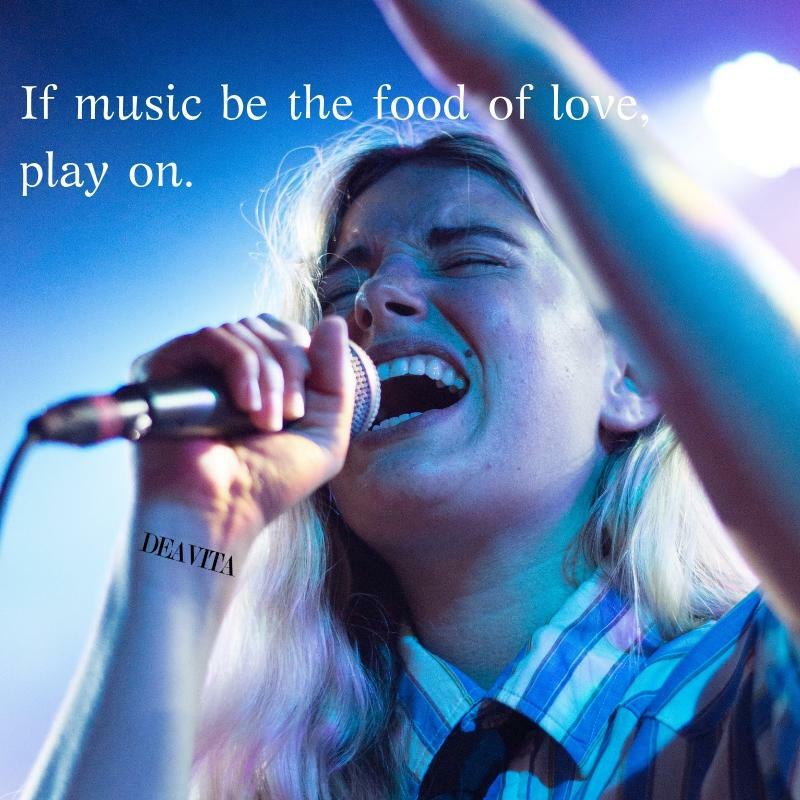 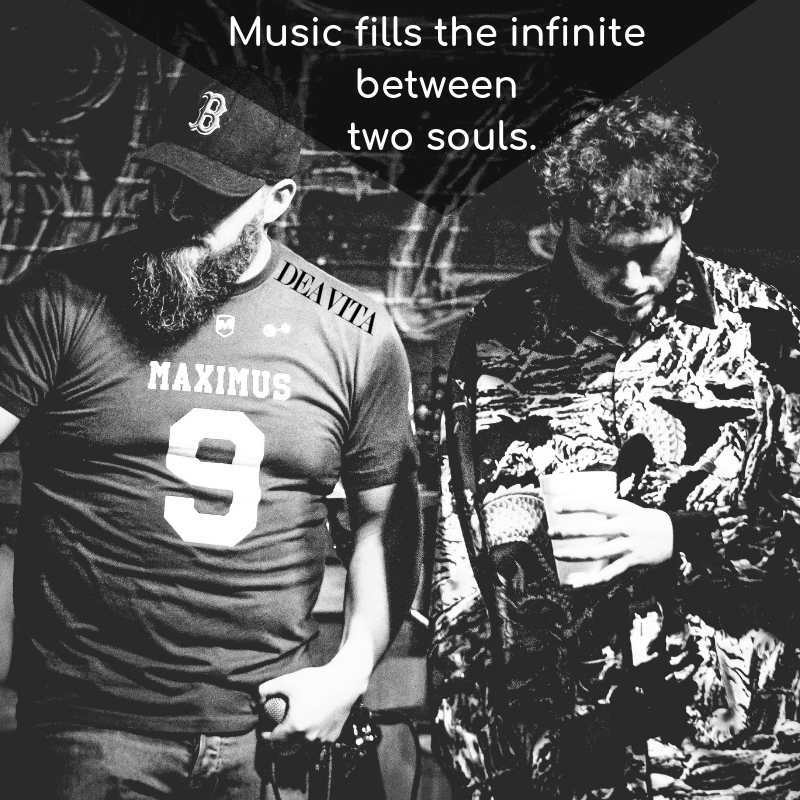 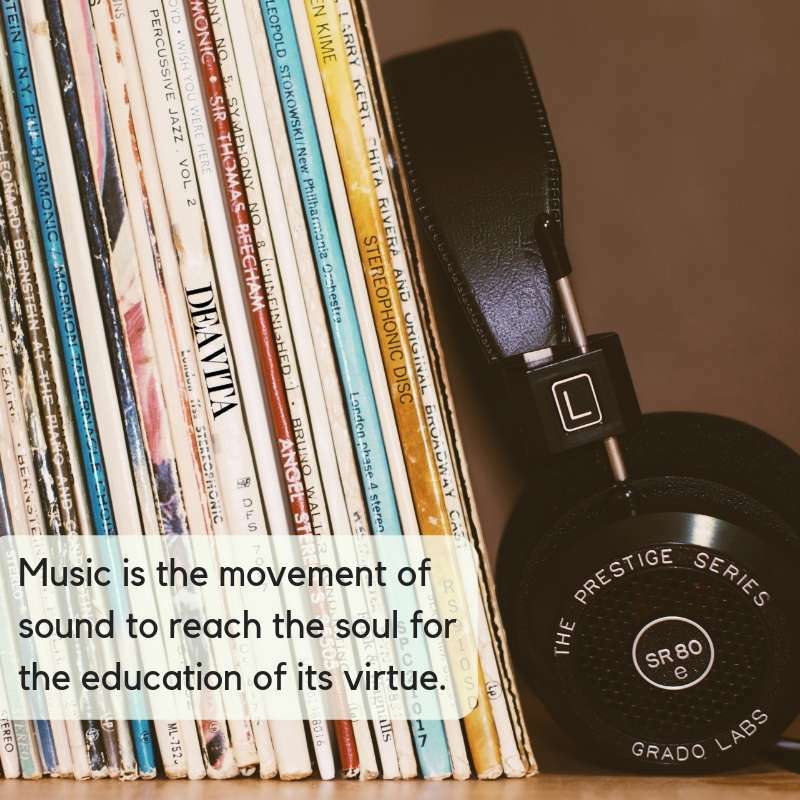 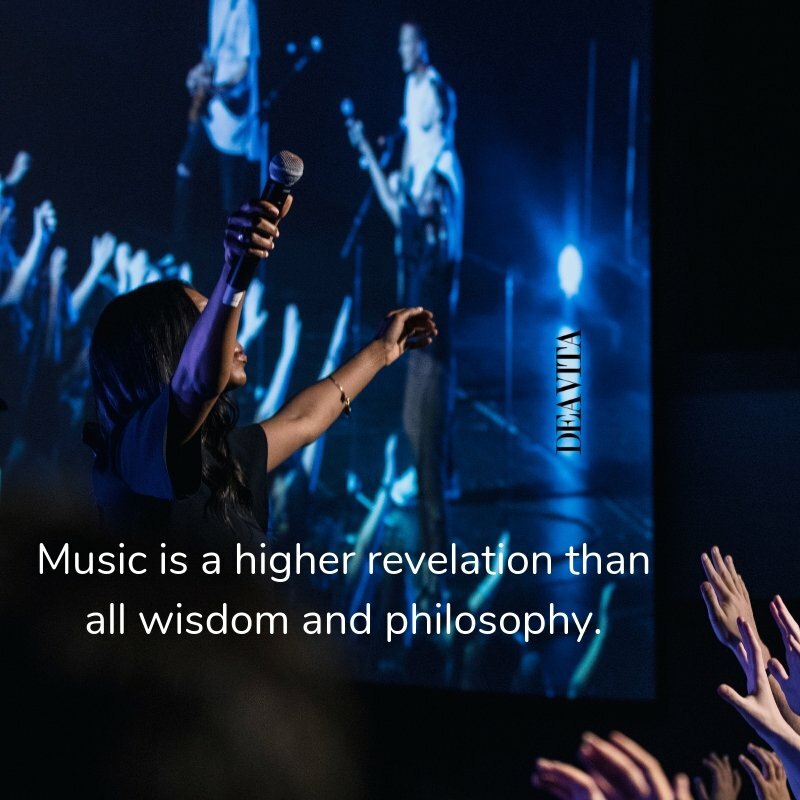 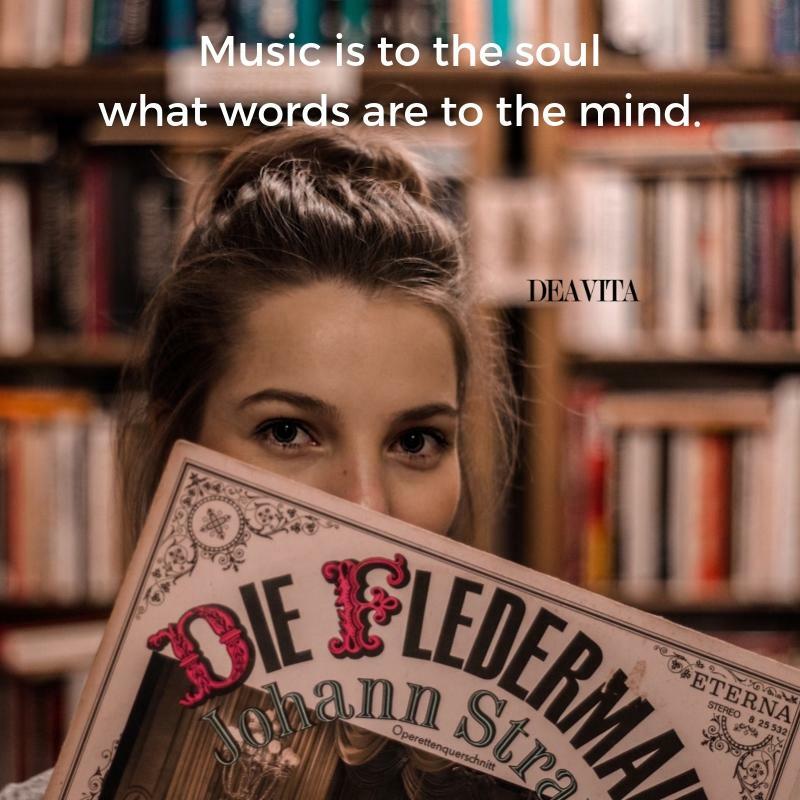 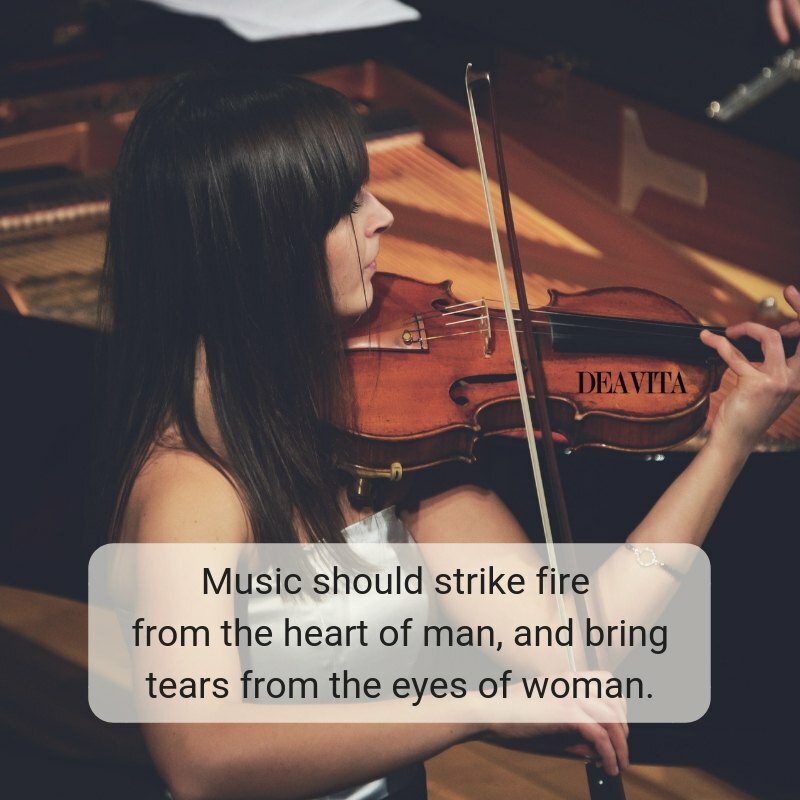 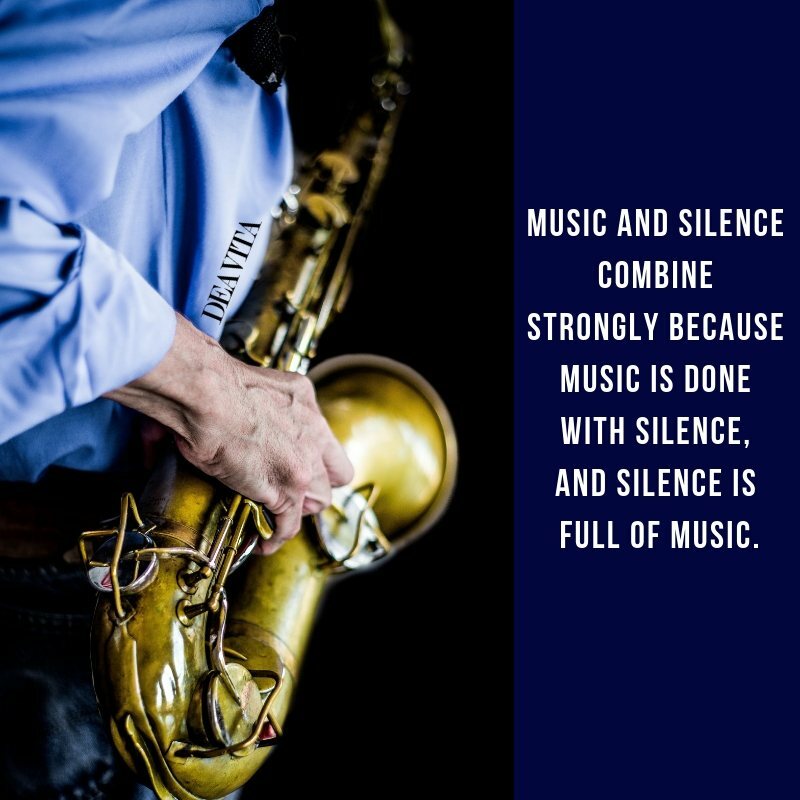 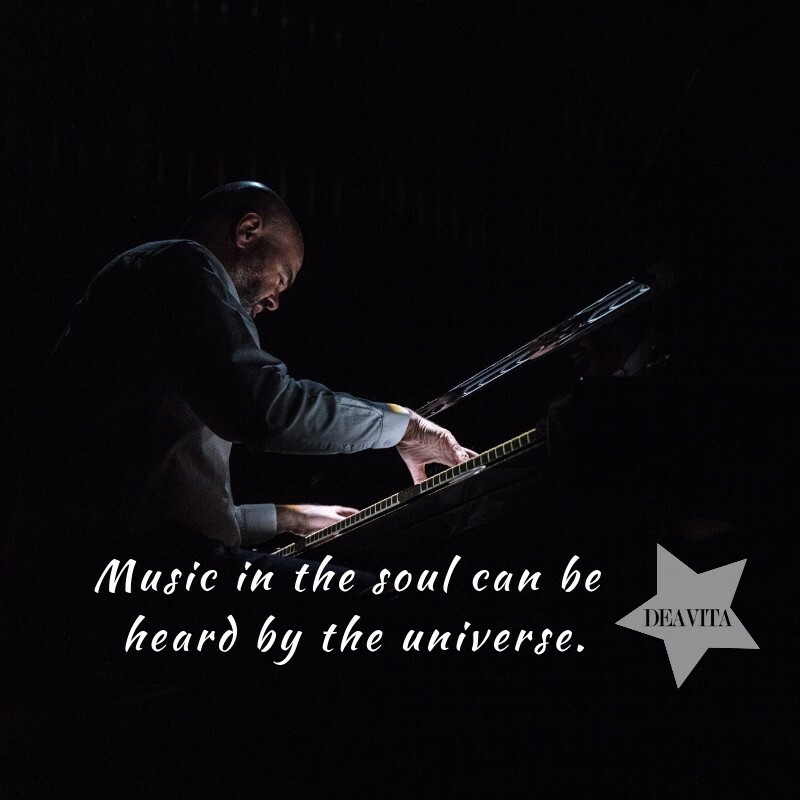 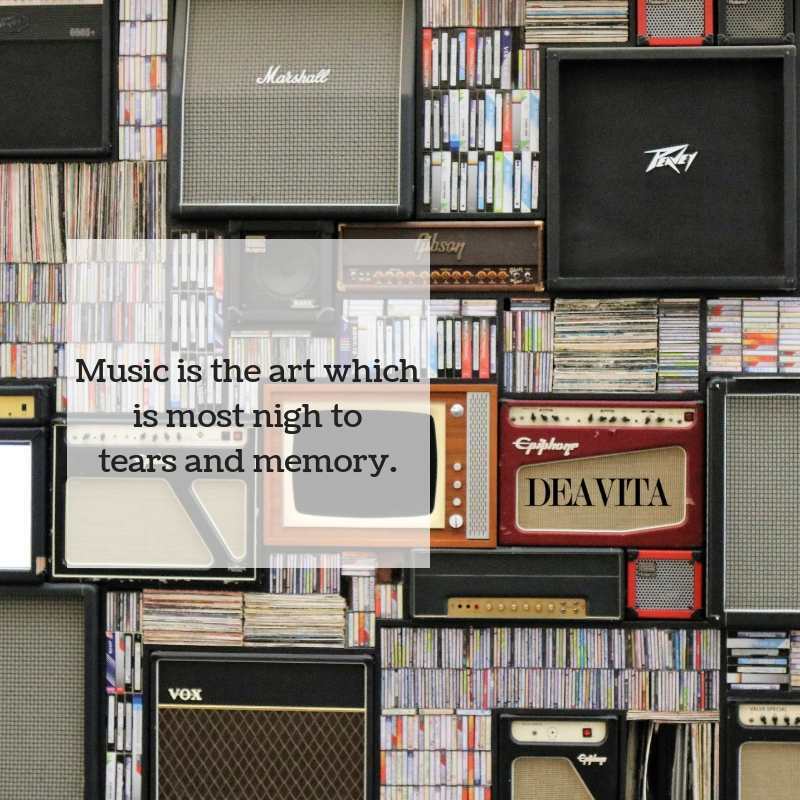 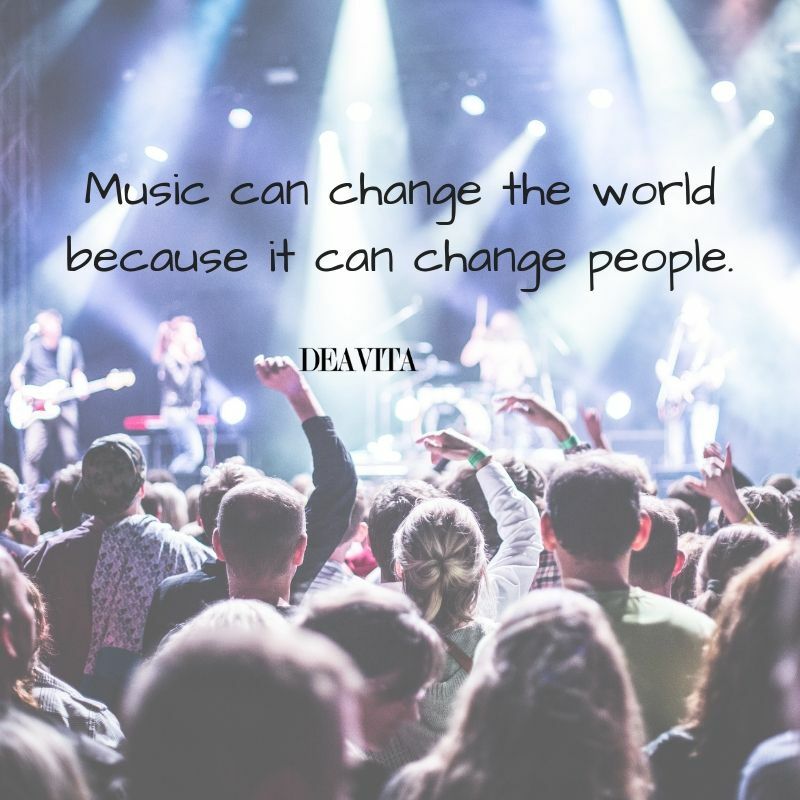 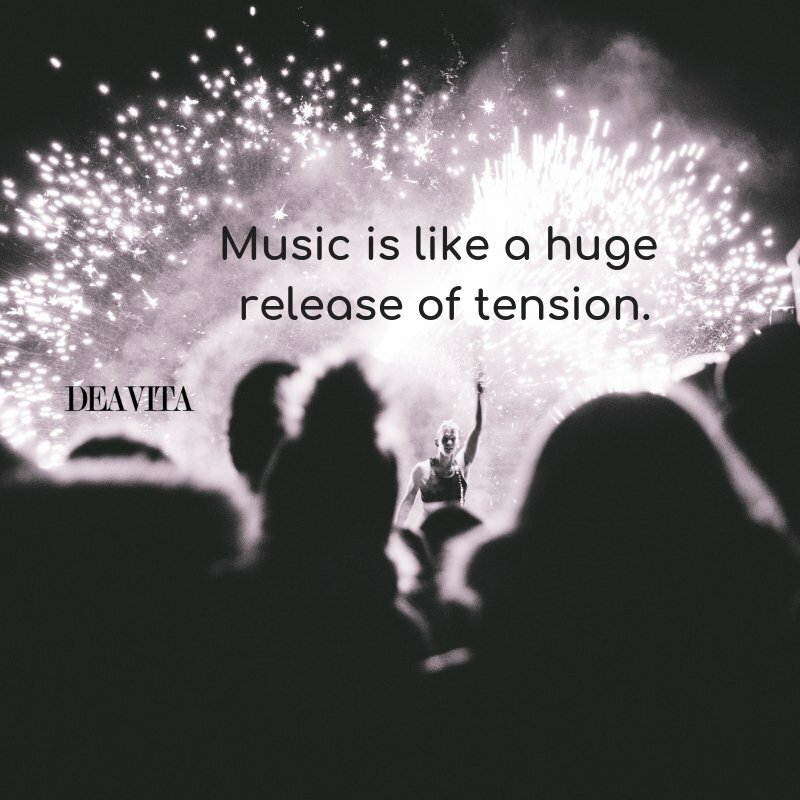 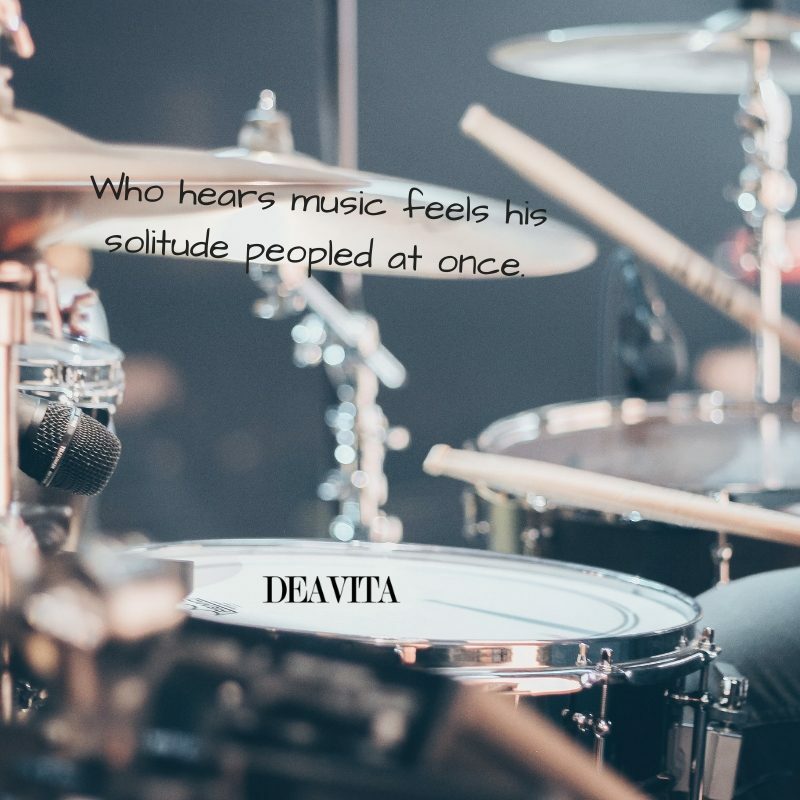 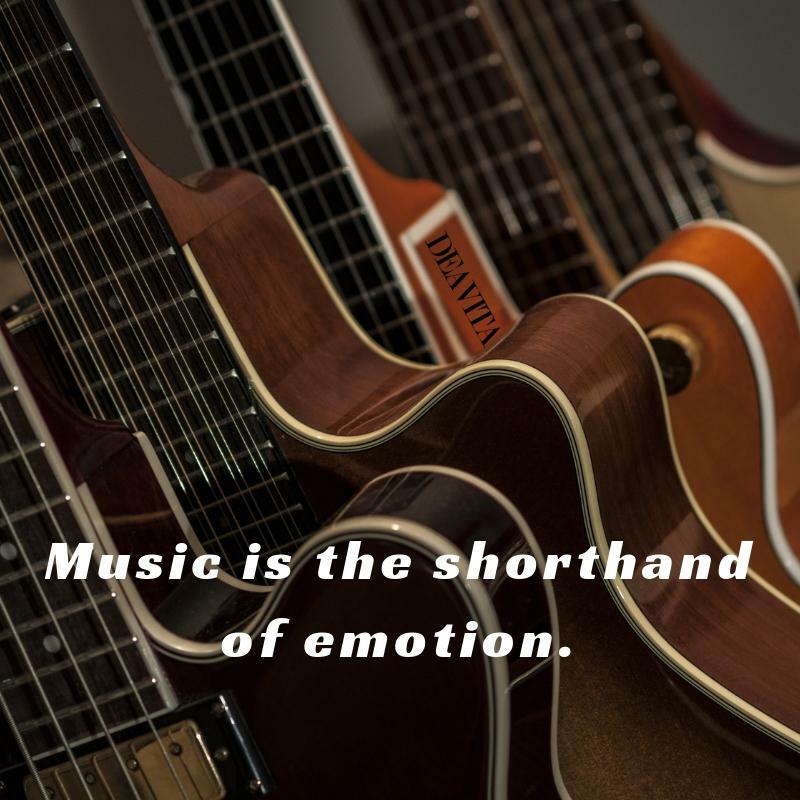 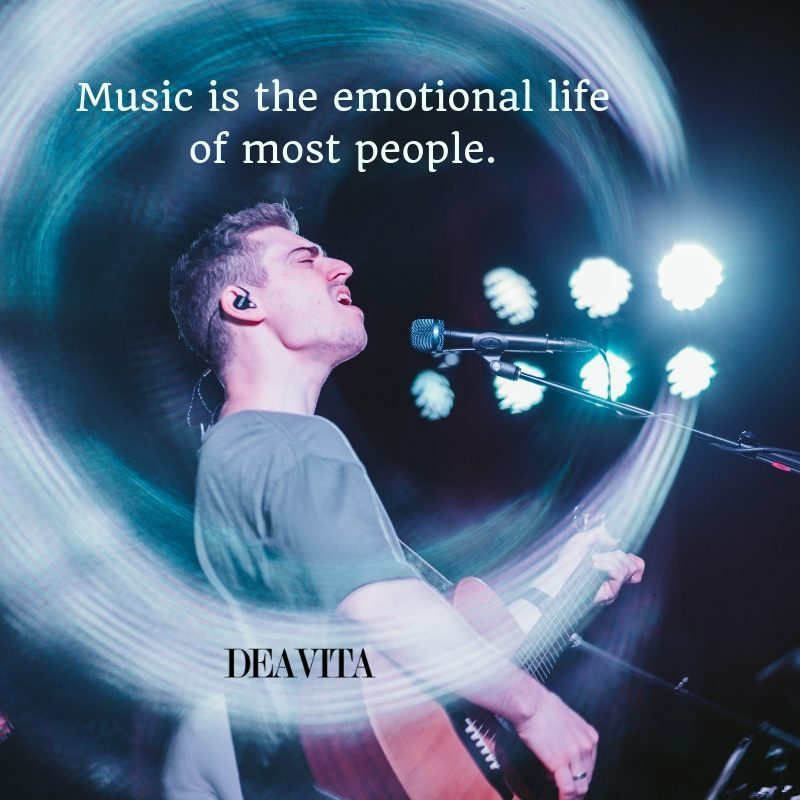 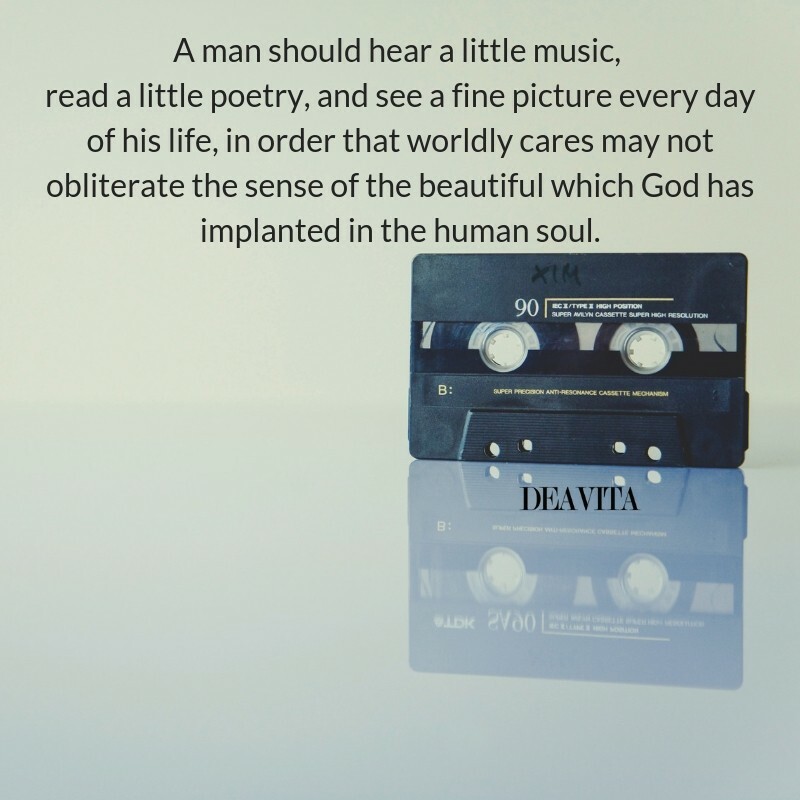 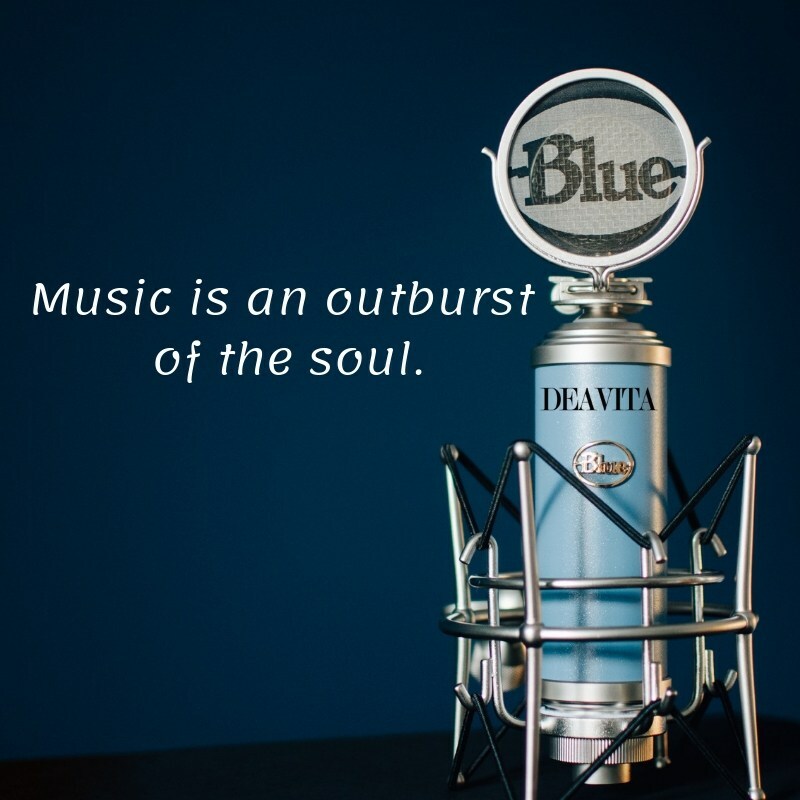 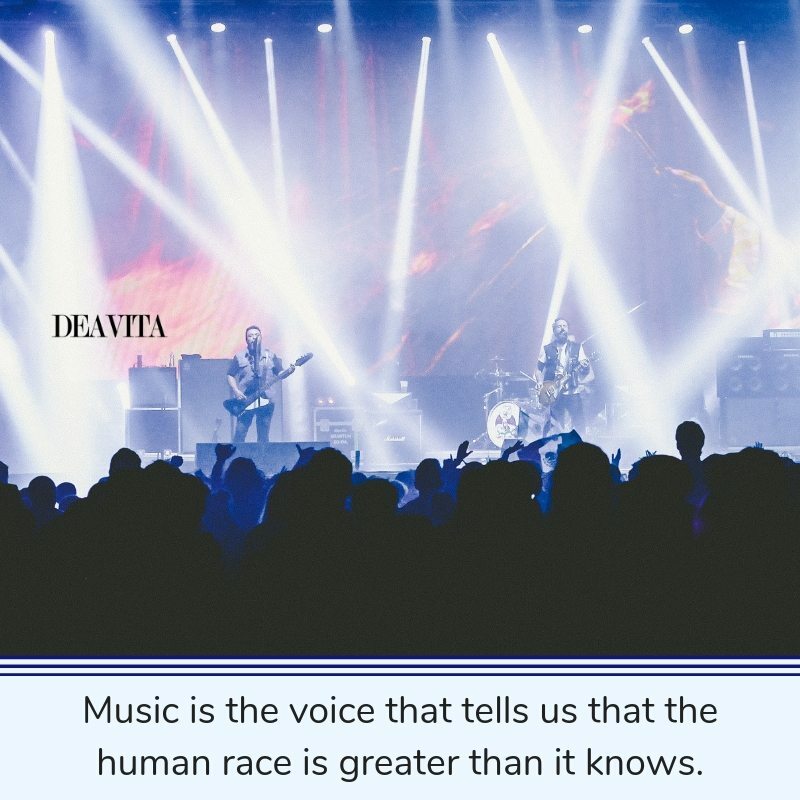 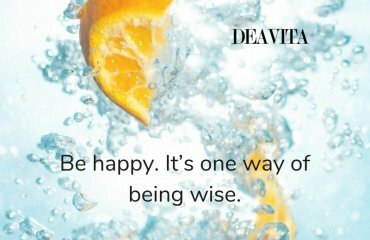 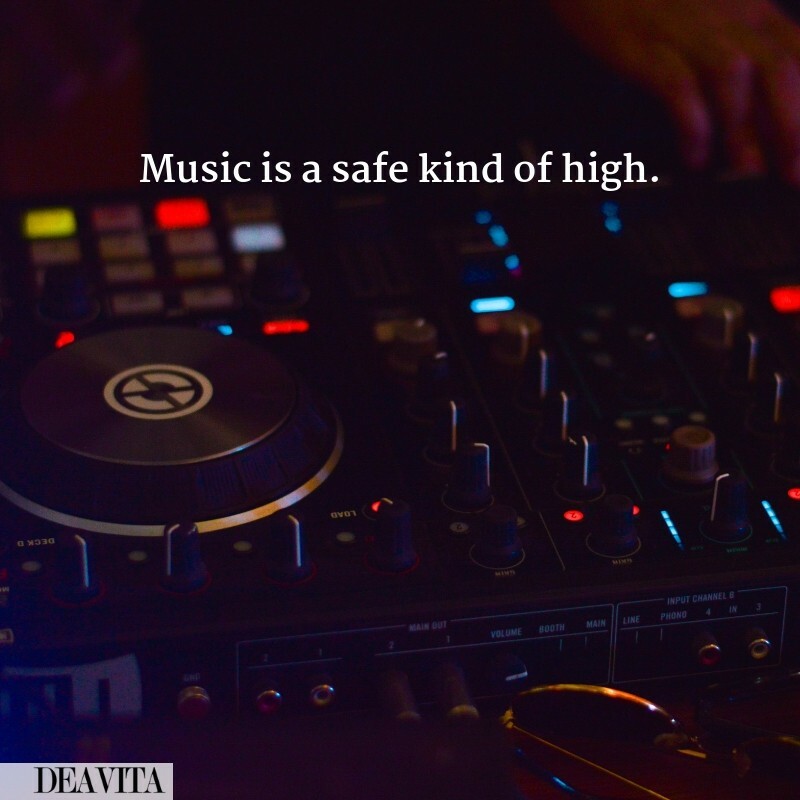 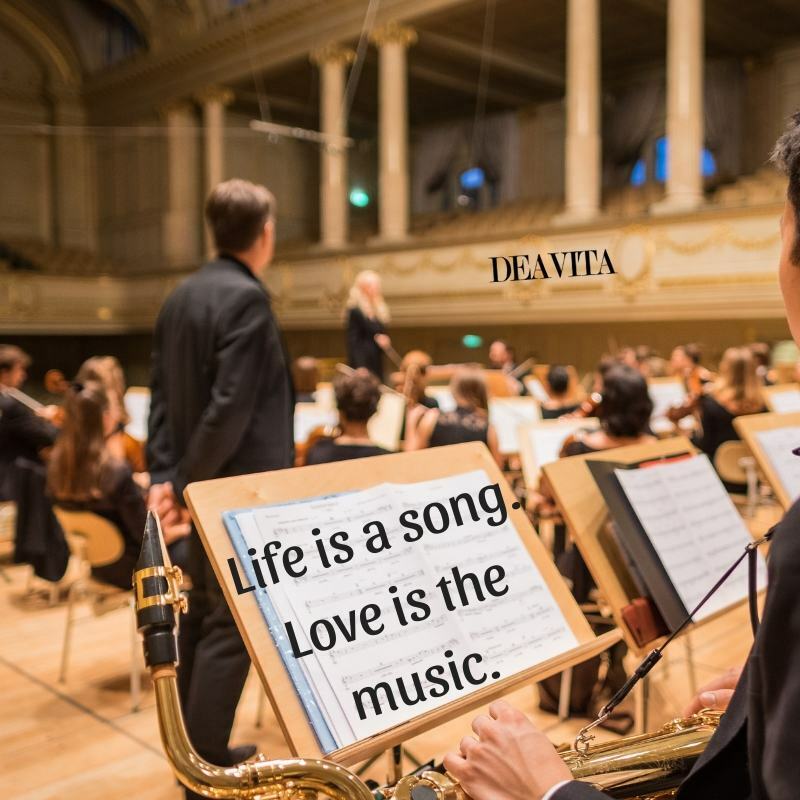 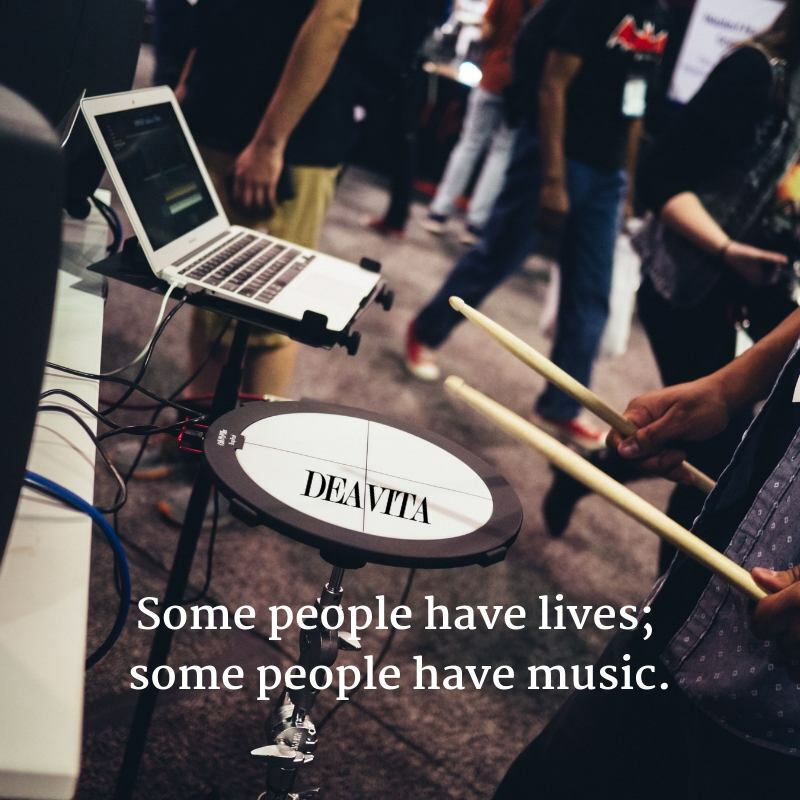 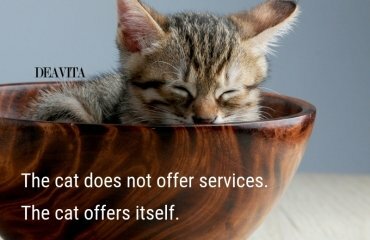 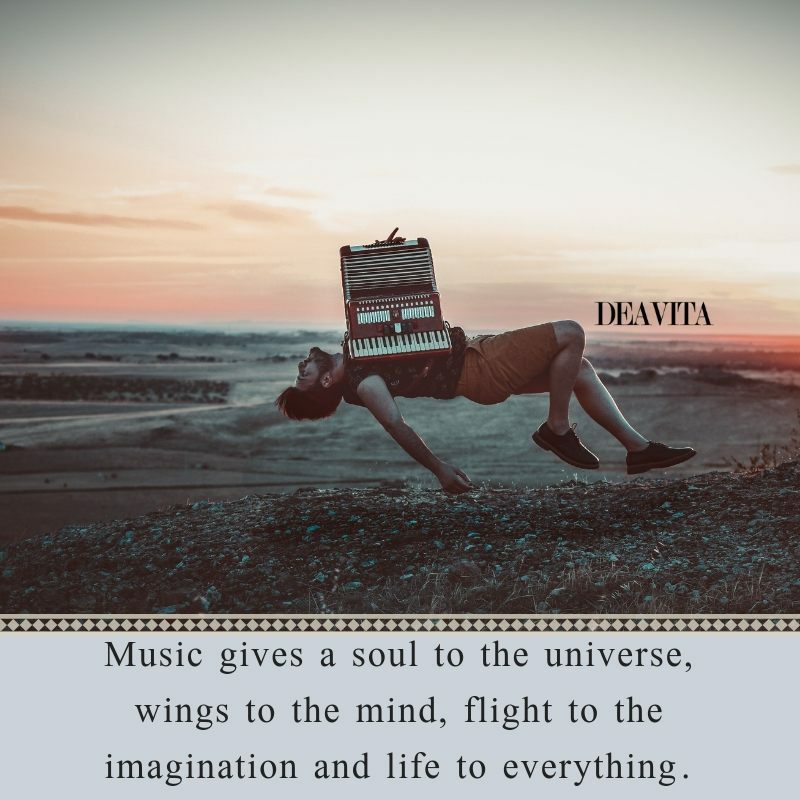 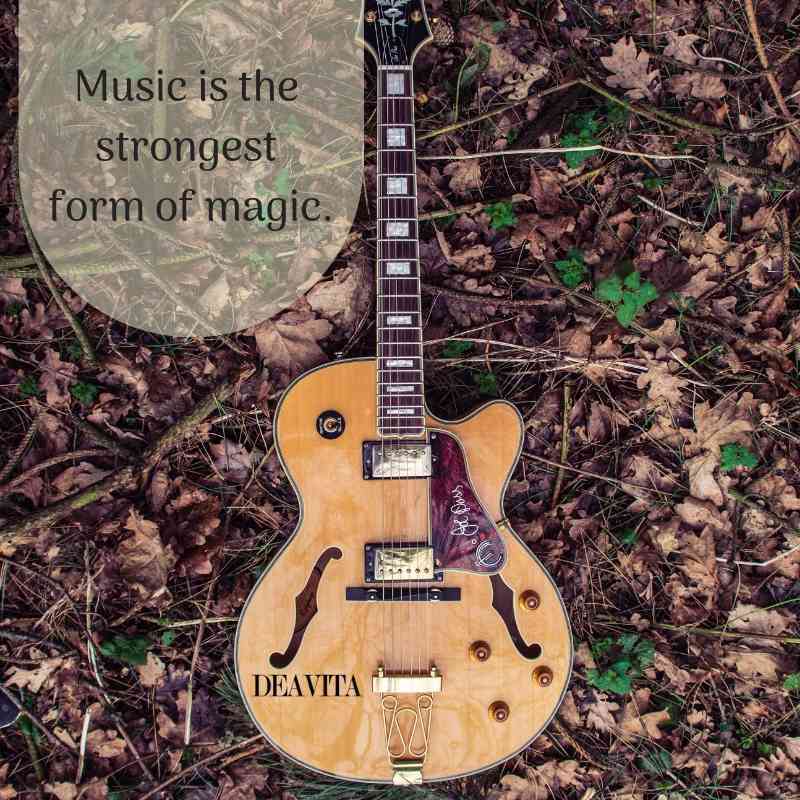 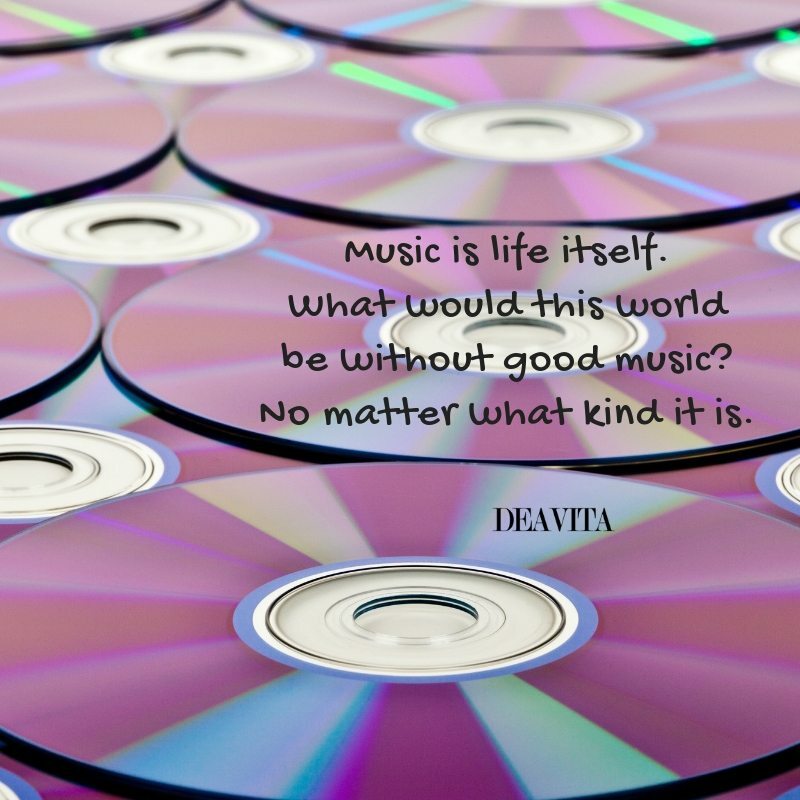 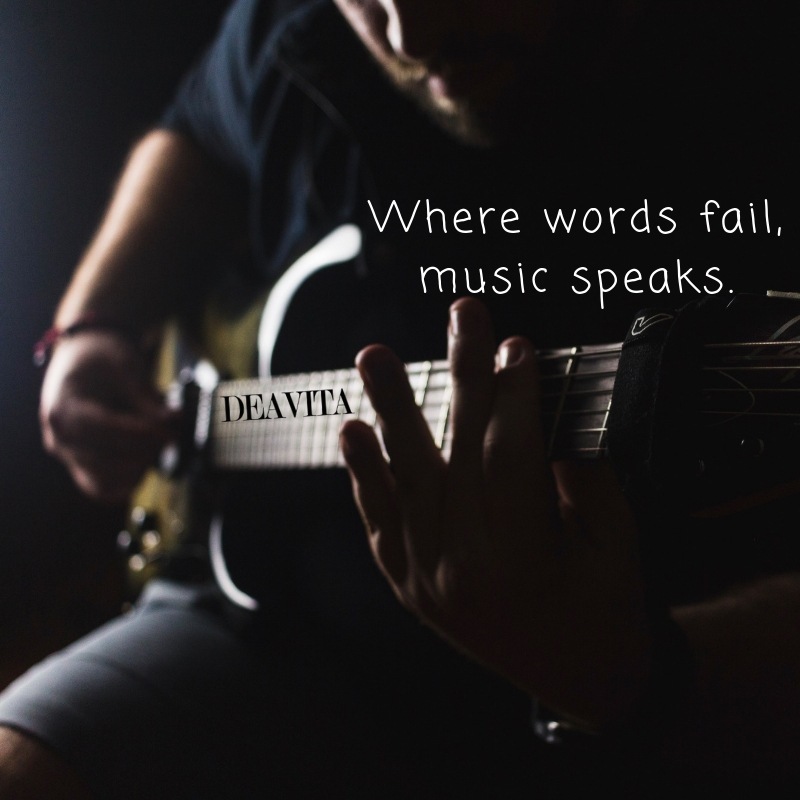 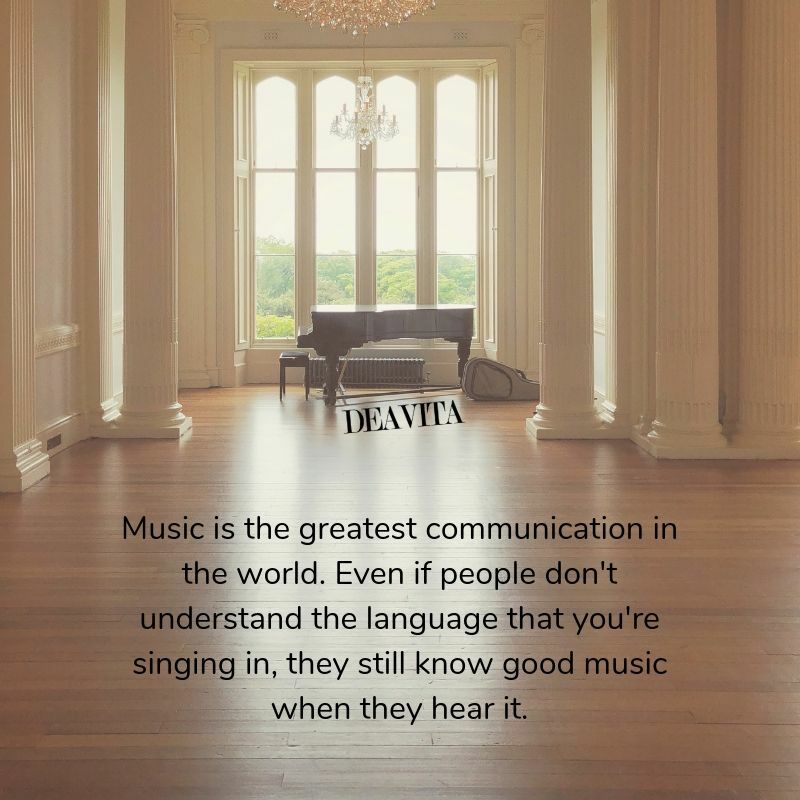 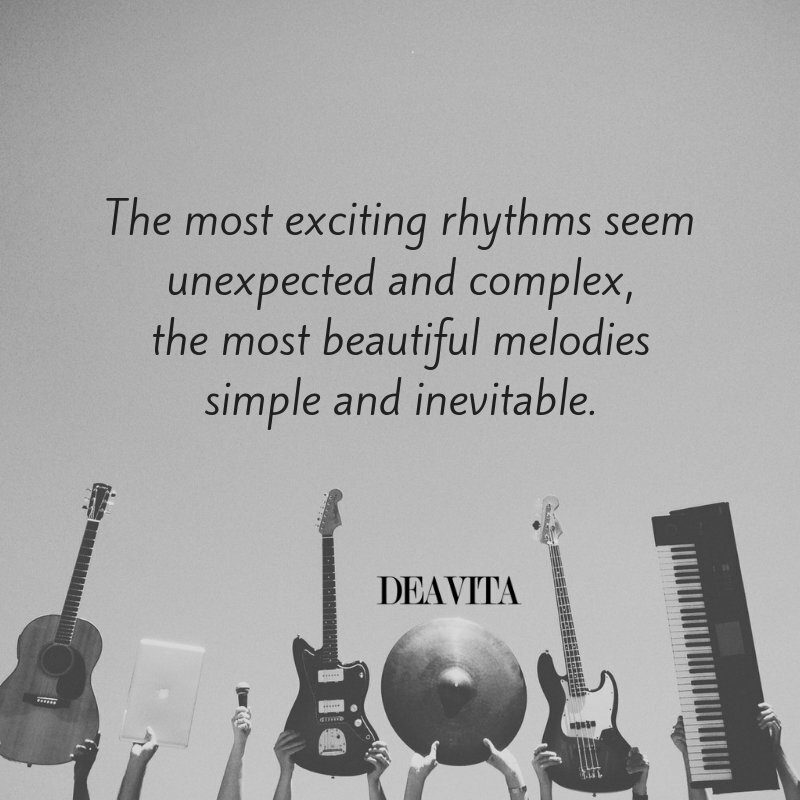 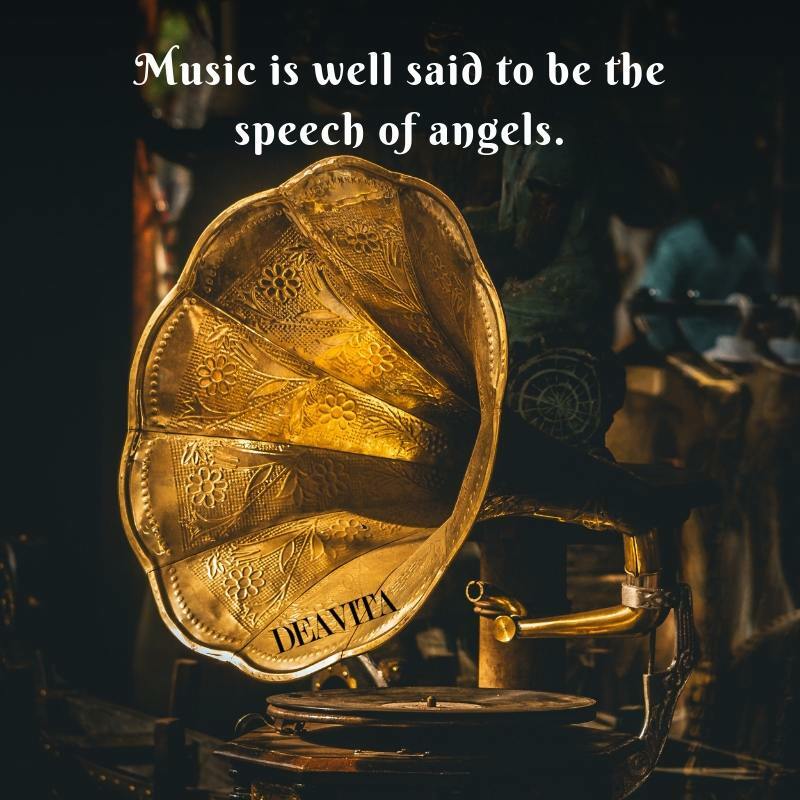 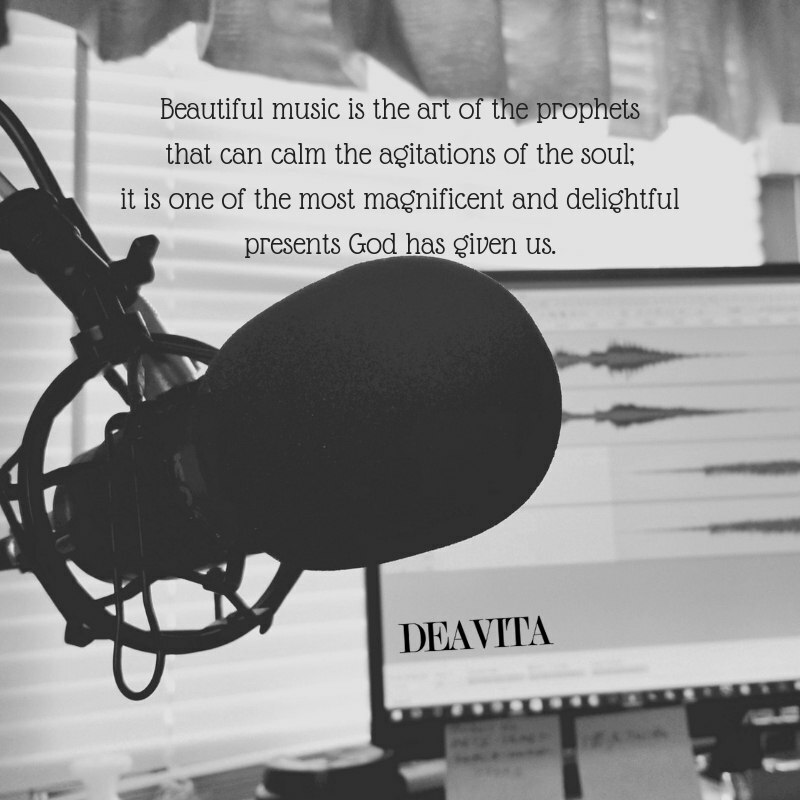 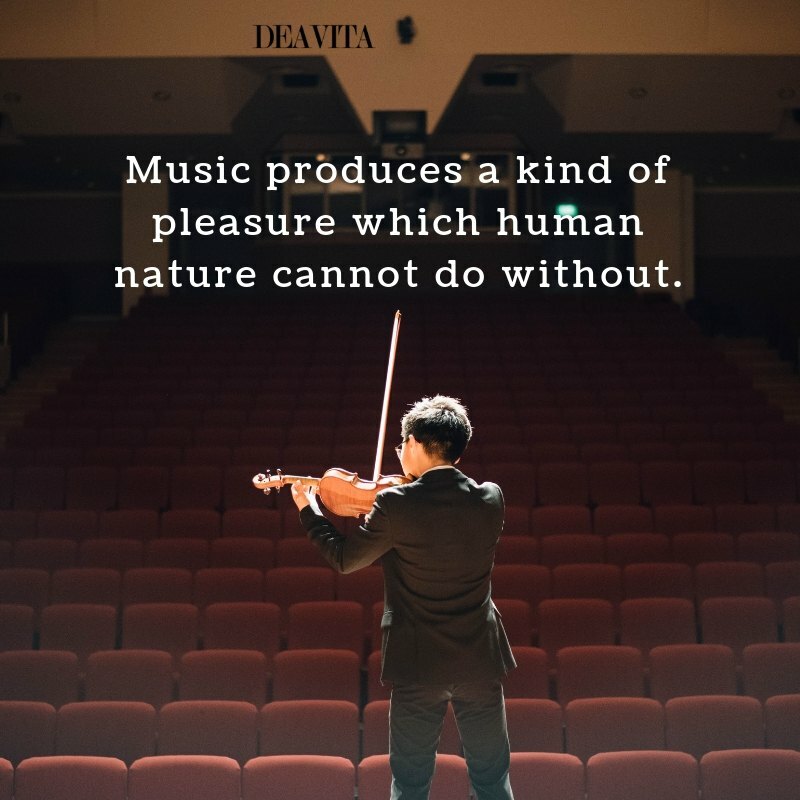 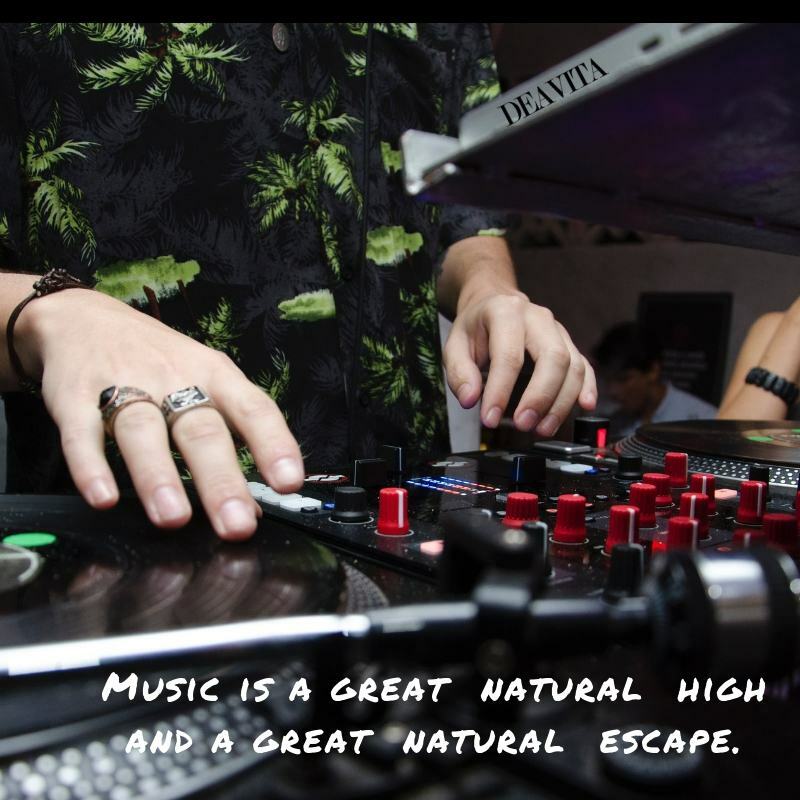 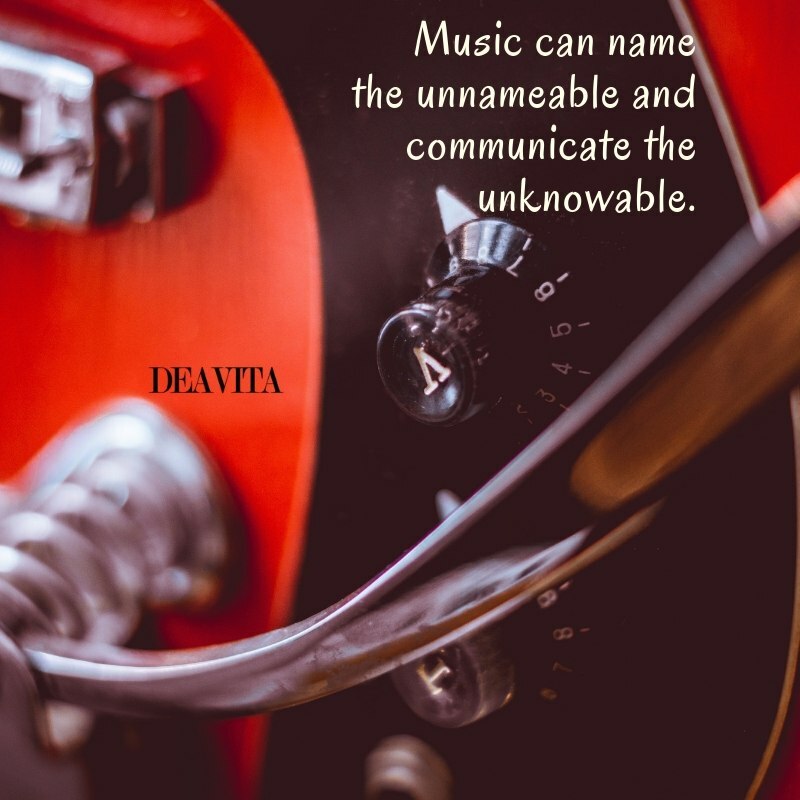 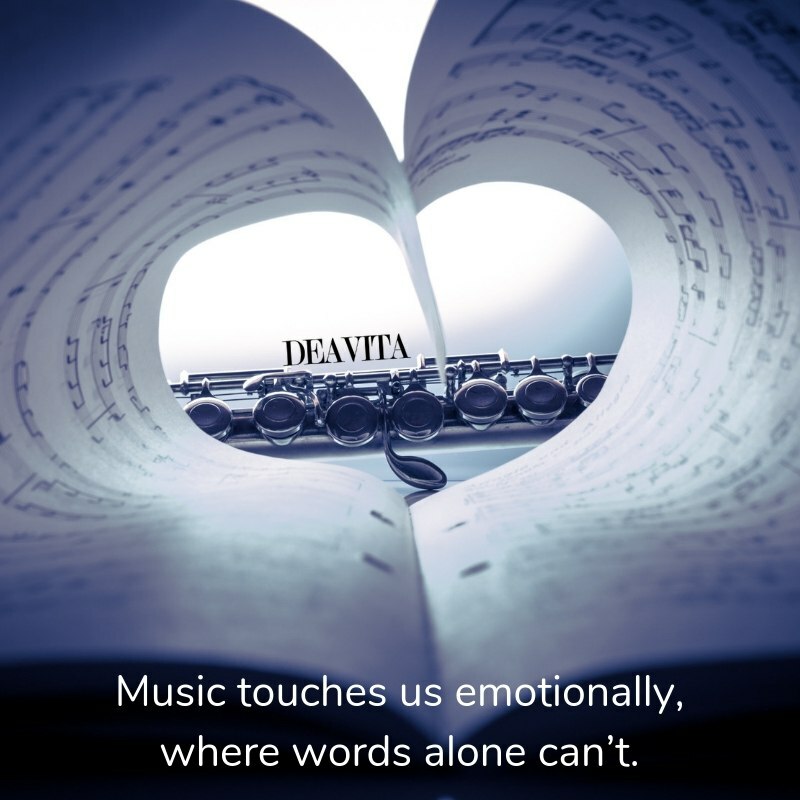 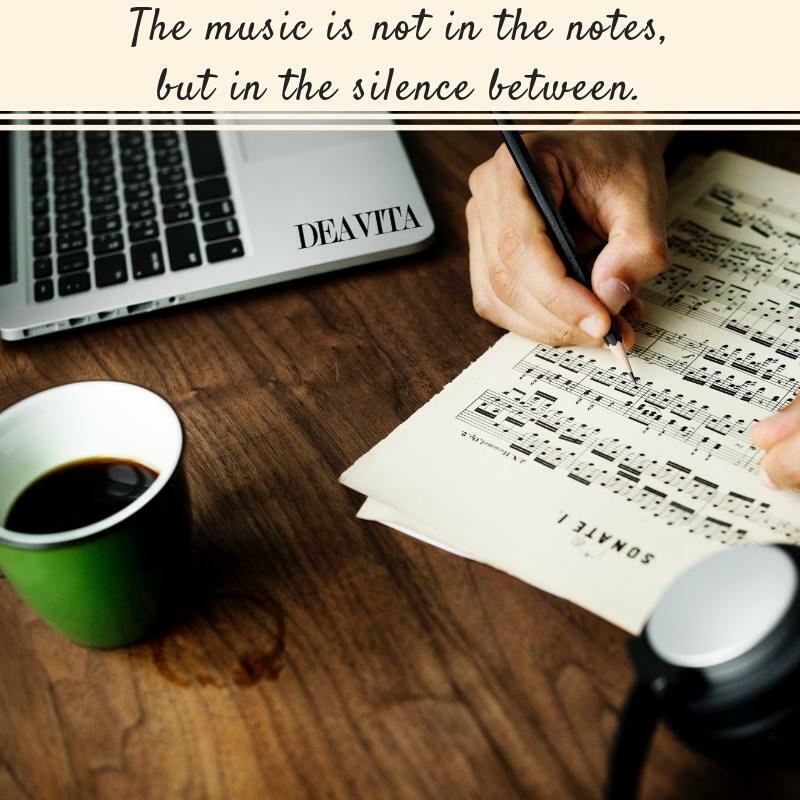 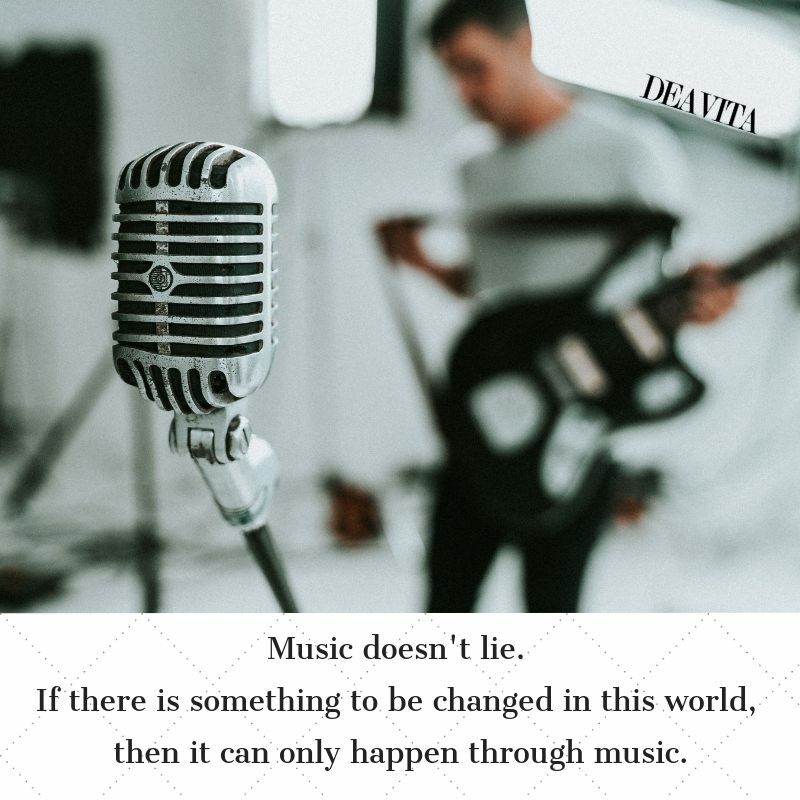 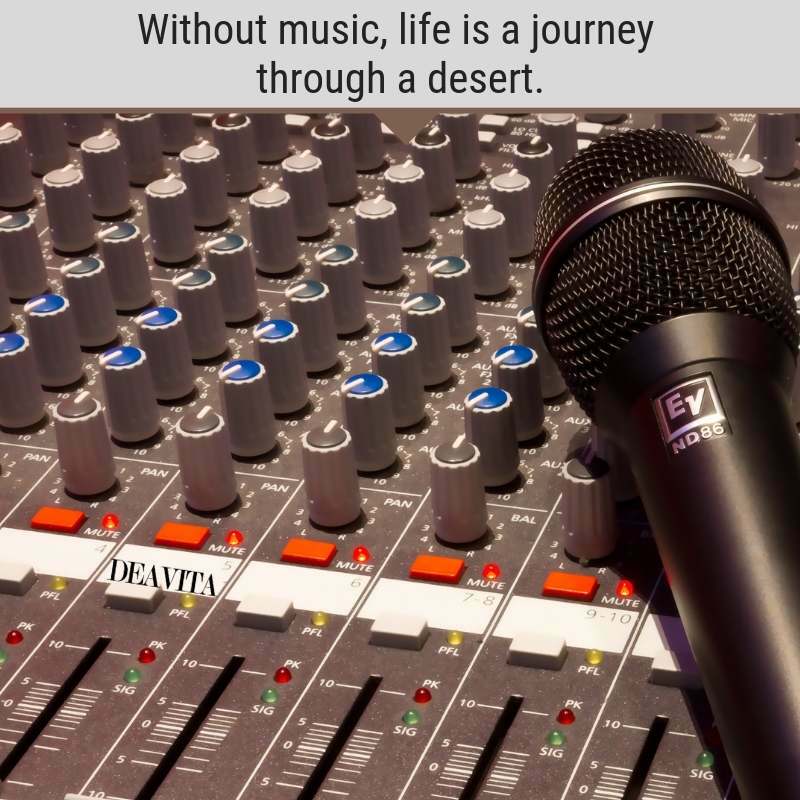 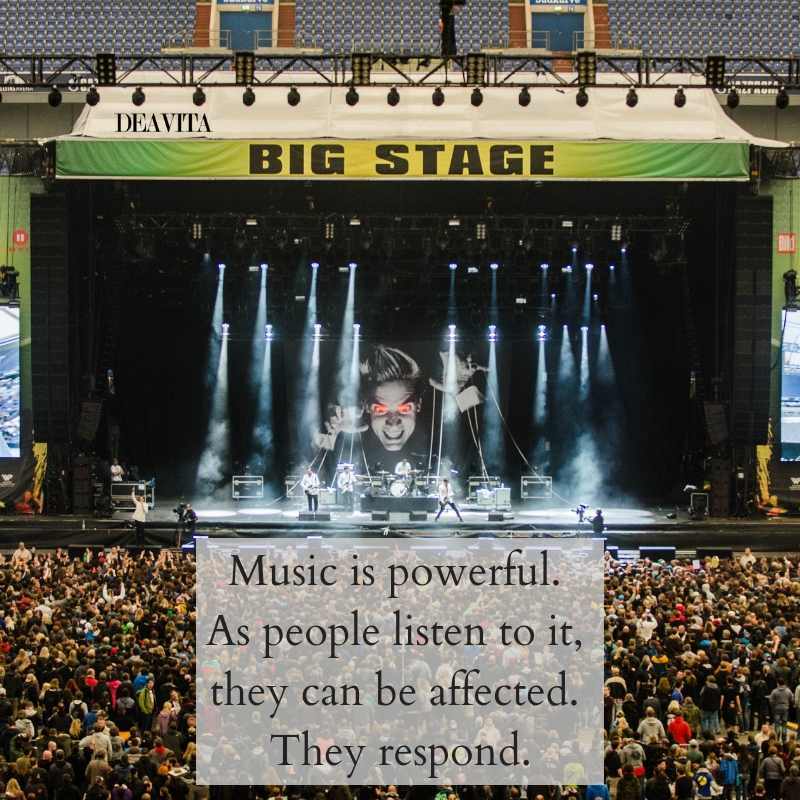 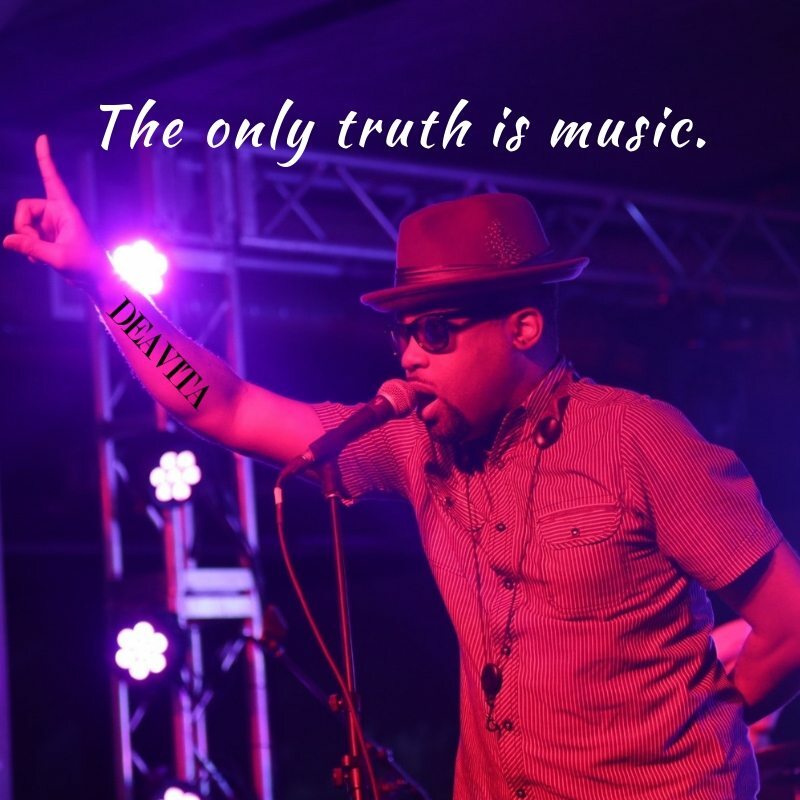 We selected the best short music quotes with cool photos which describe the power of art, melody and their impact on the soul of people. 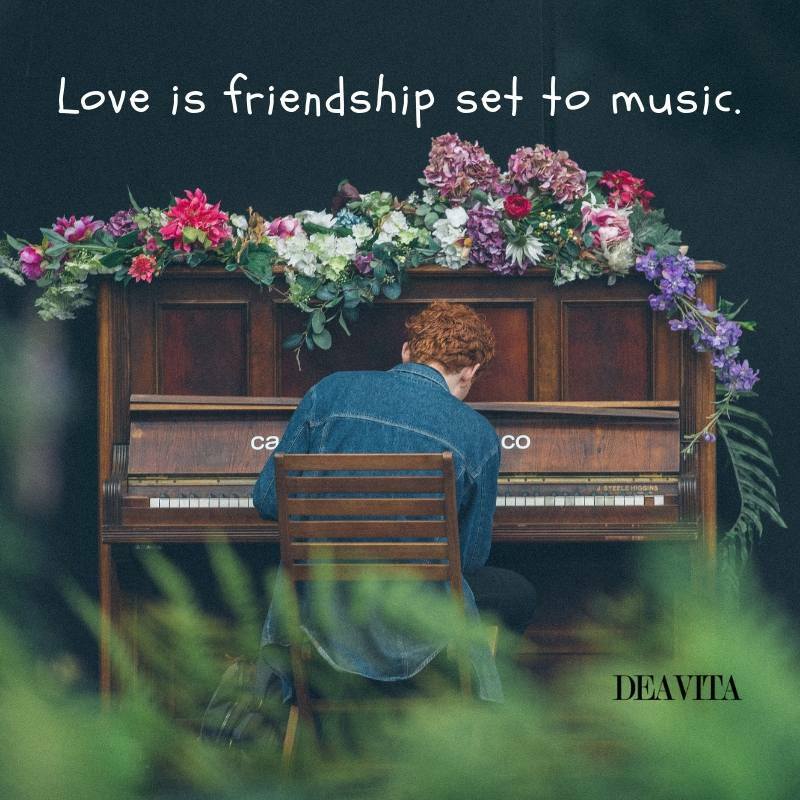 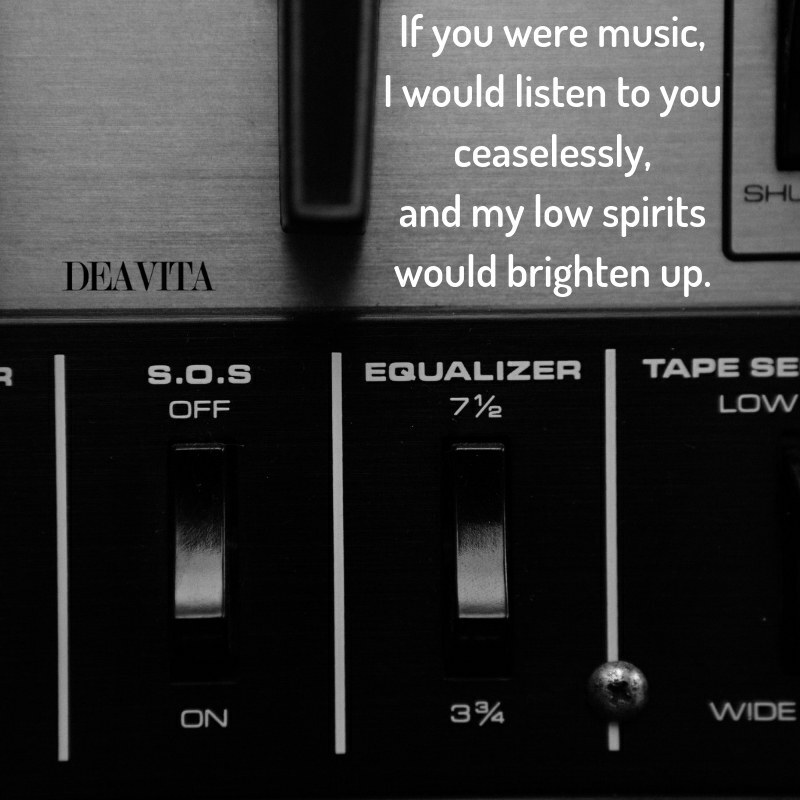 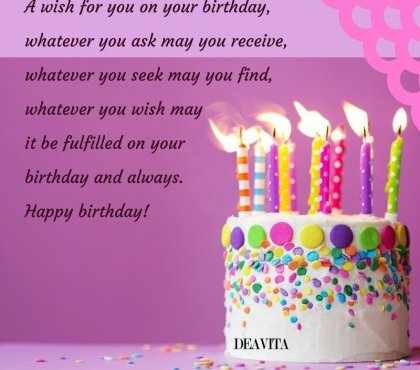 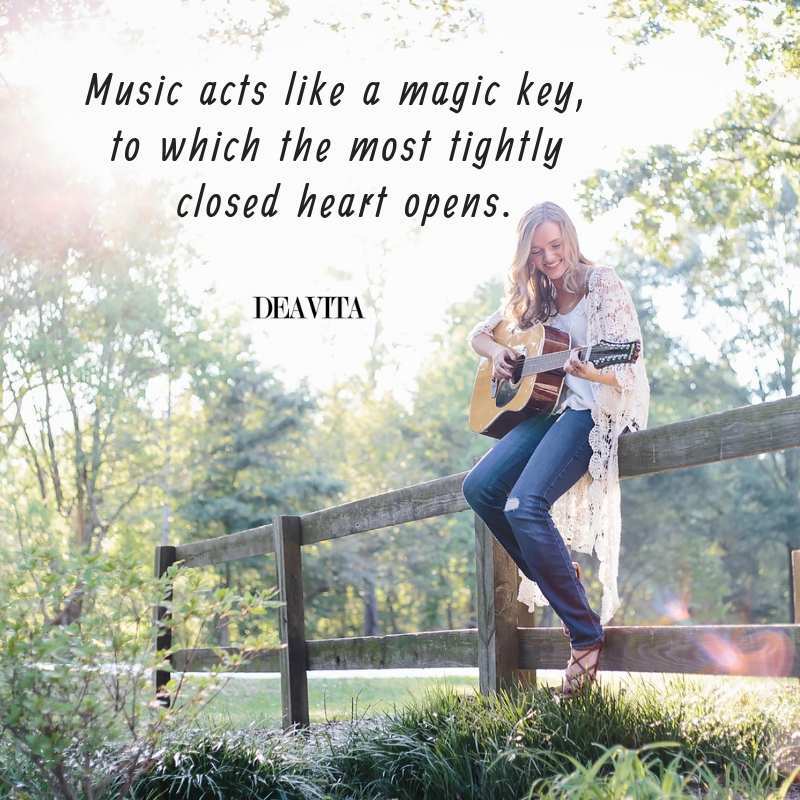 Enjoy and send a card to a friend who is fascinated by music! 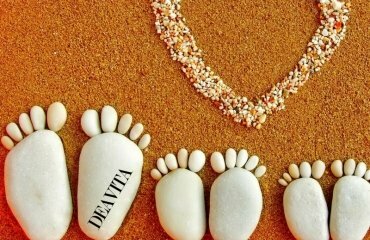 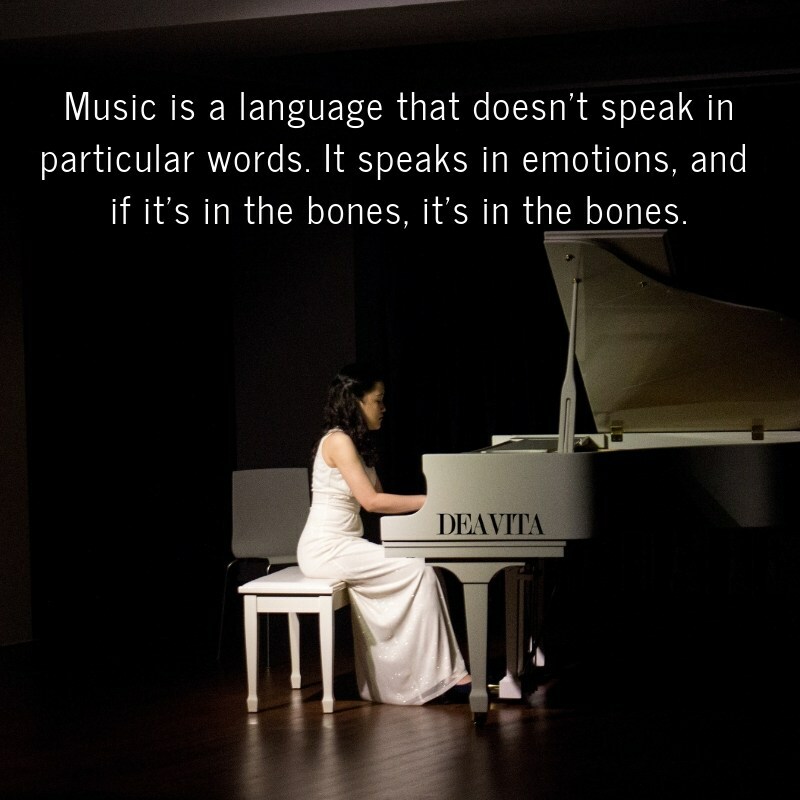 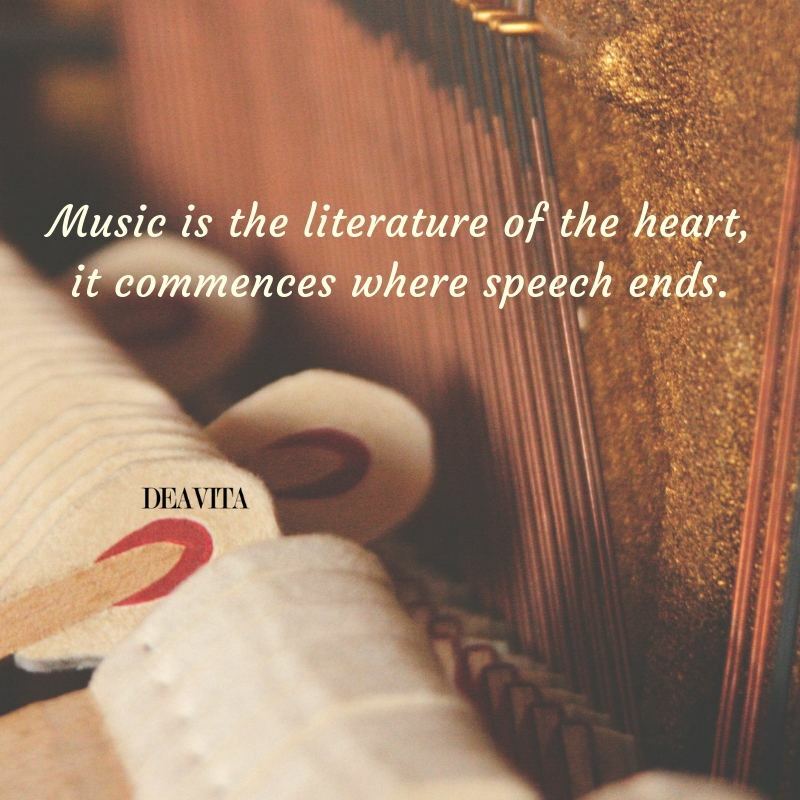 Music is the literature of the heart, it commences where speech ends. 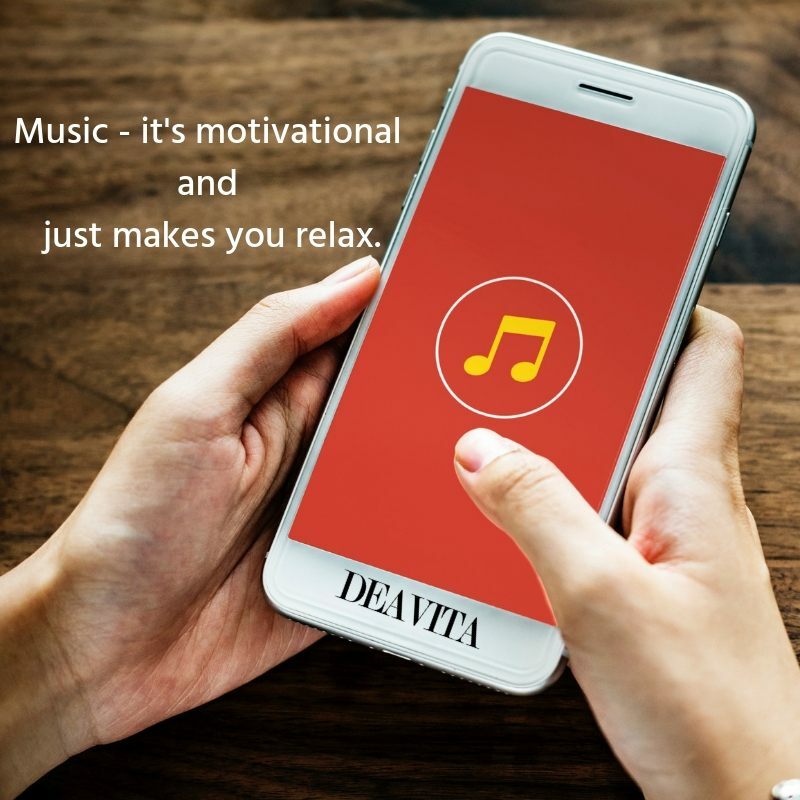 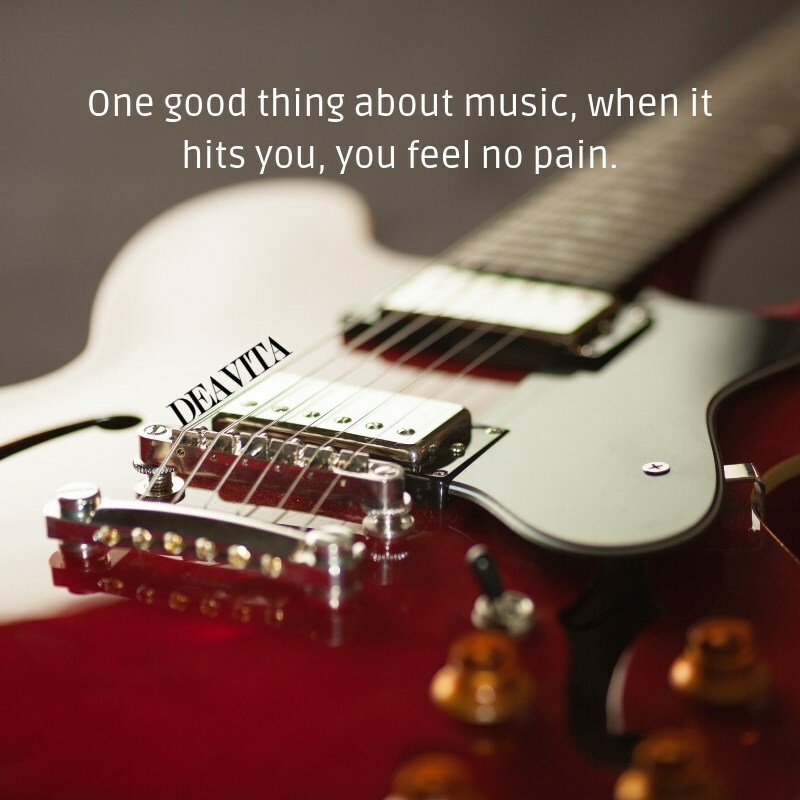 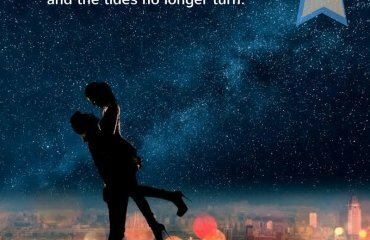 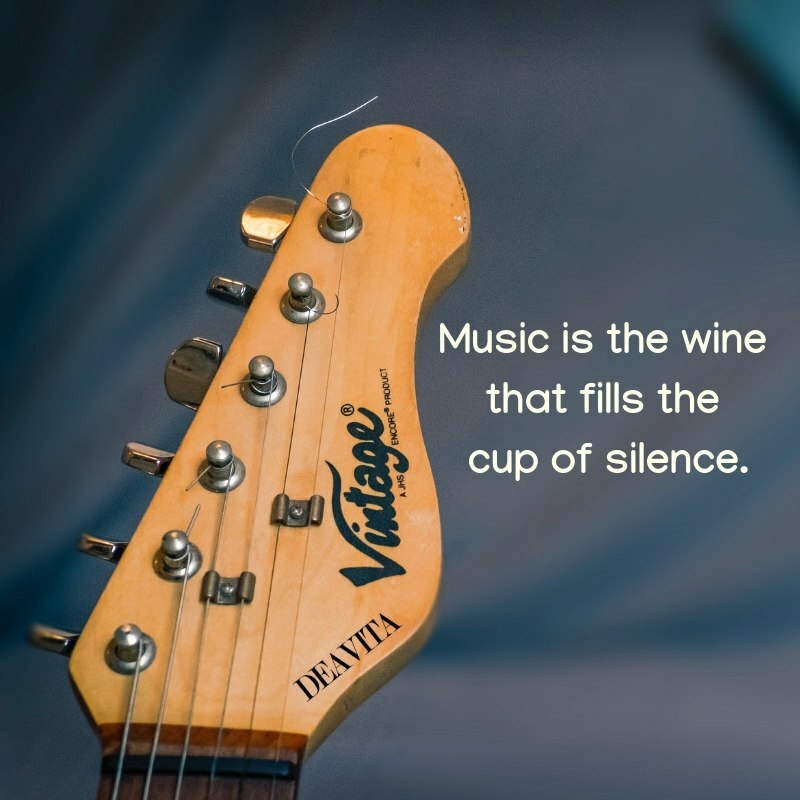 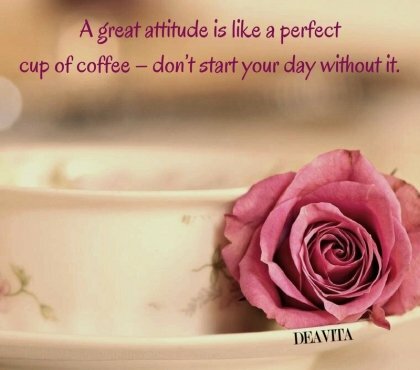 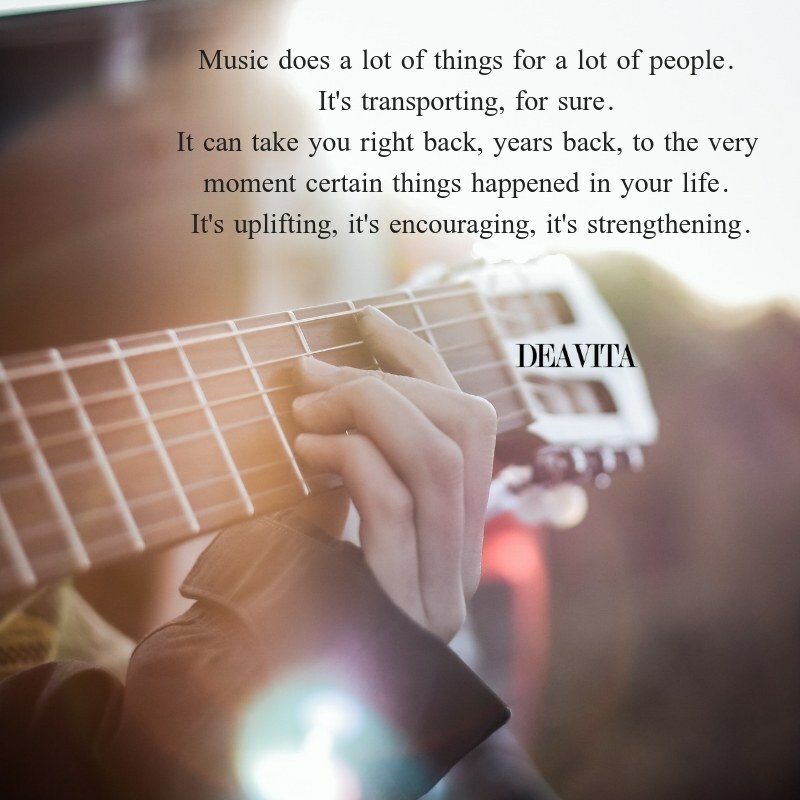 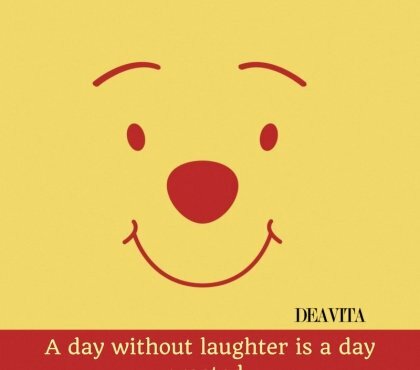 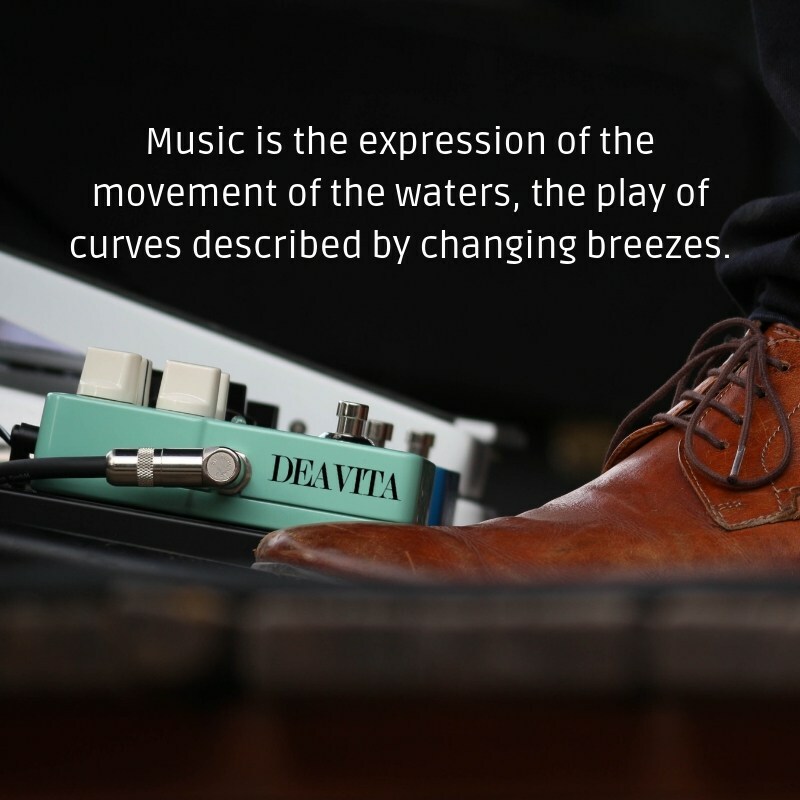 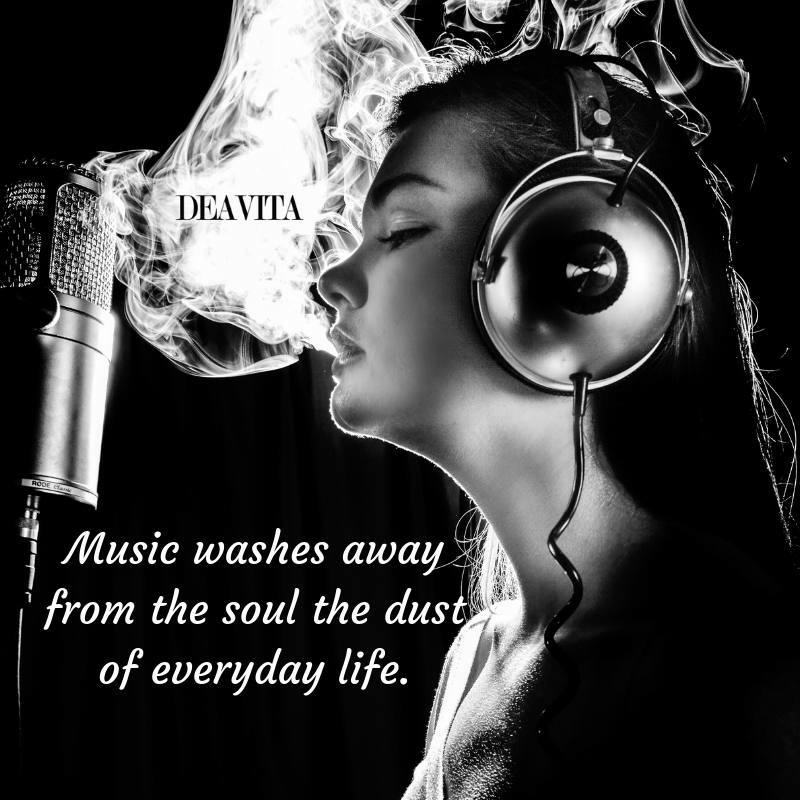 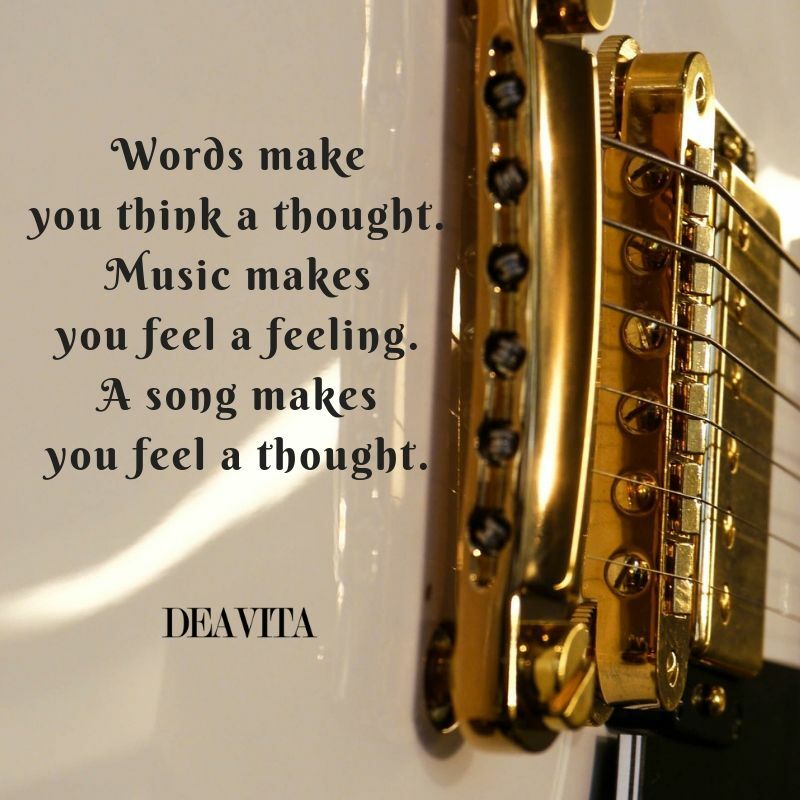 Music – it’s motivational and just makes you relax.